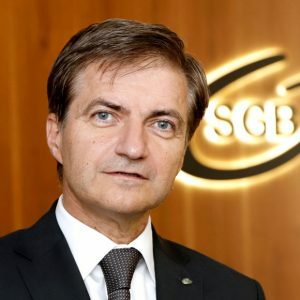 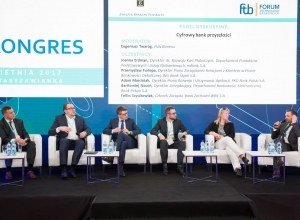 Udział w konferencji był bezpłatny dla przedstawicieli banków, SKOKów i środowiska naukowego. 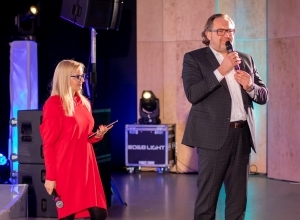 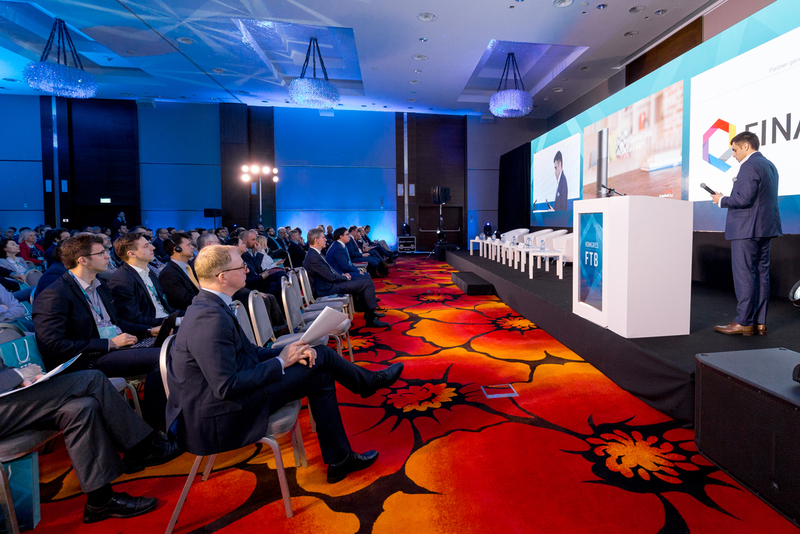 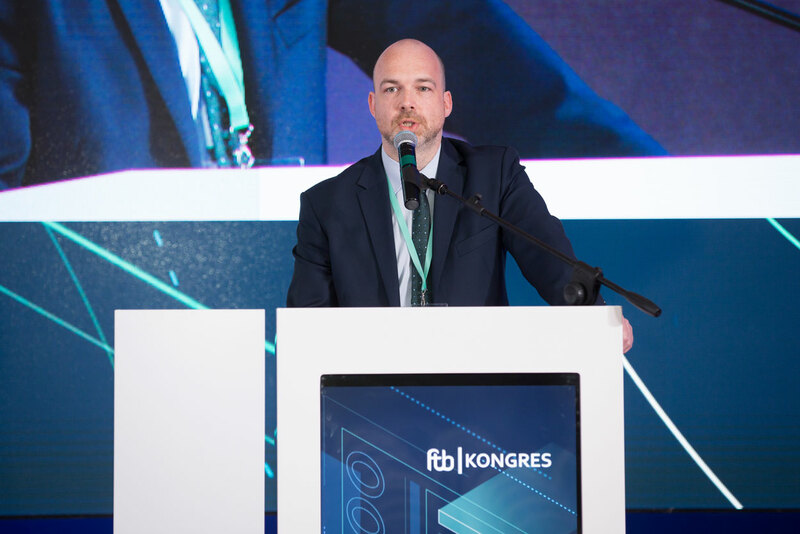 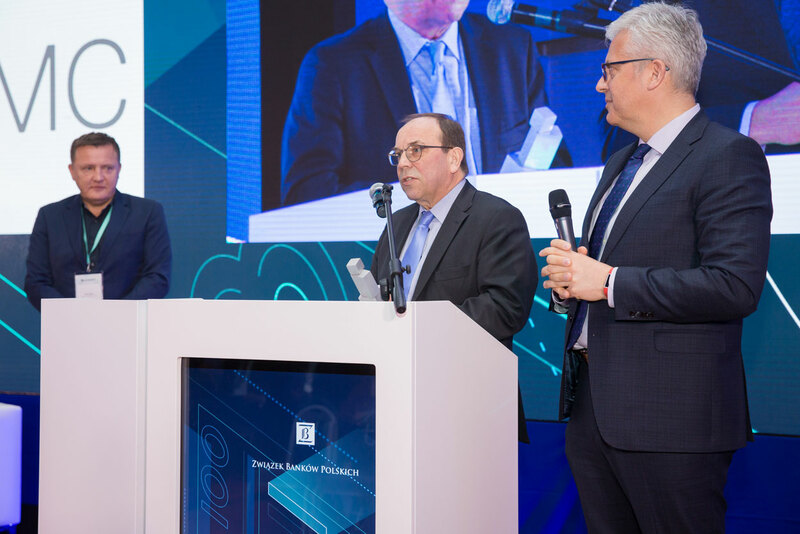 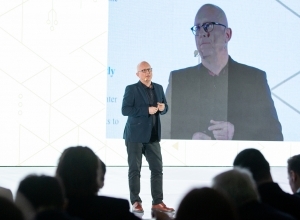 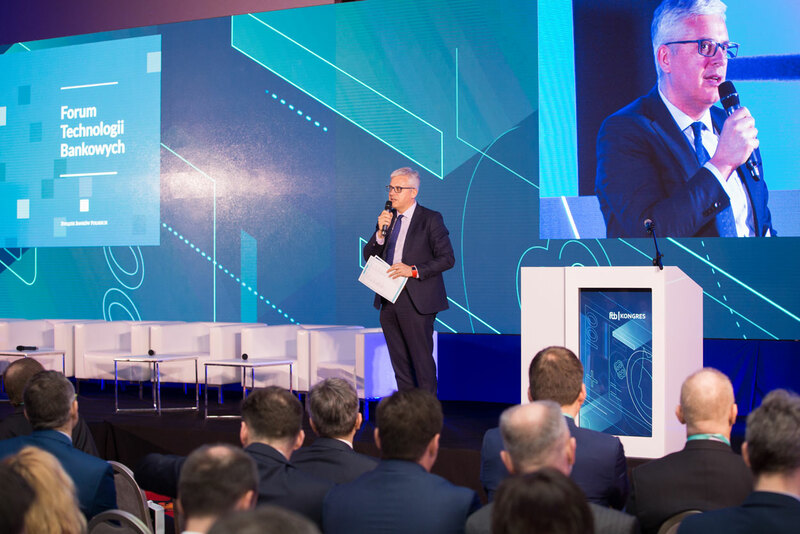 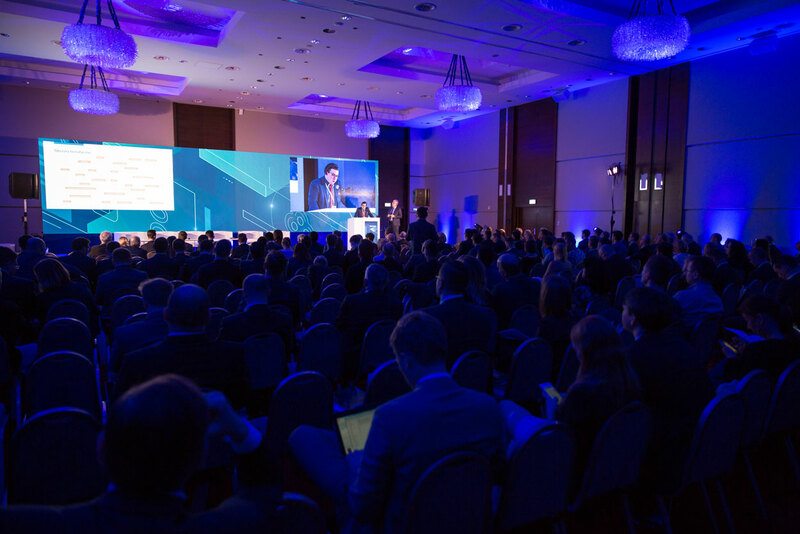 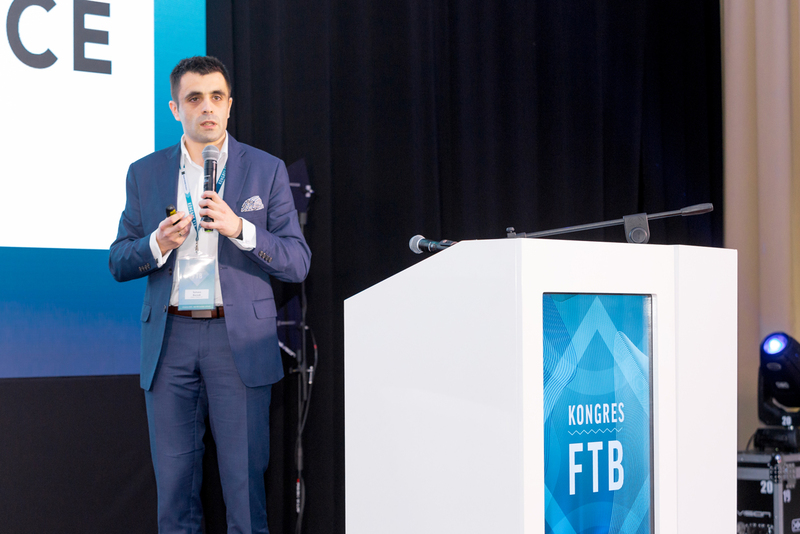 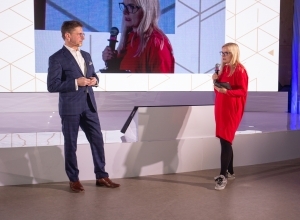 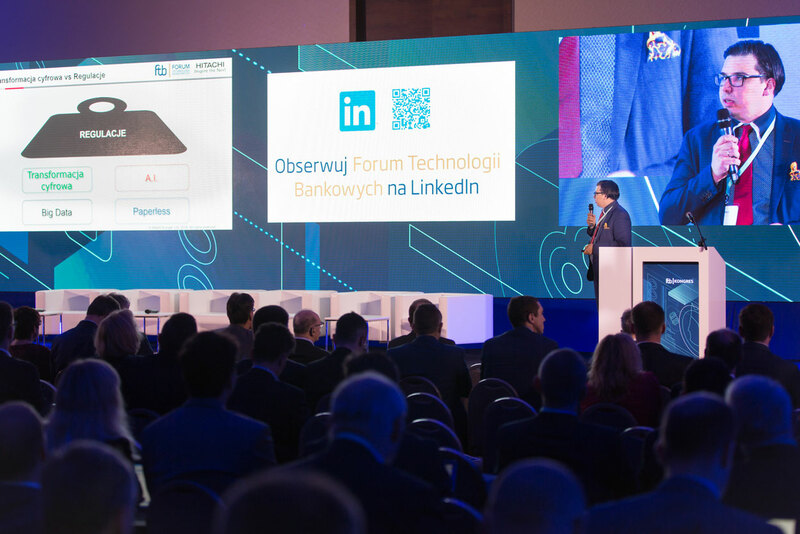 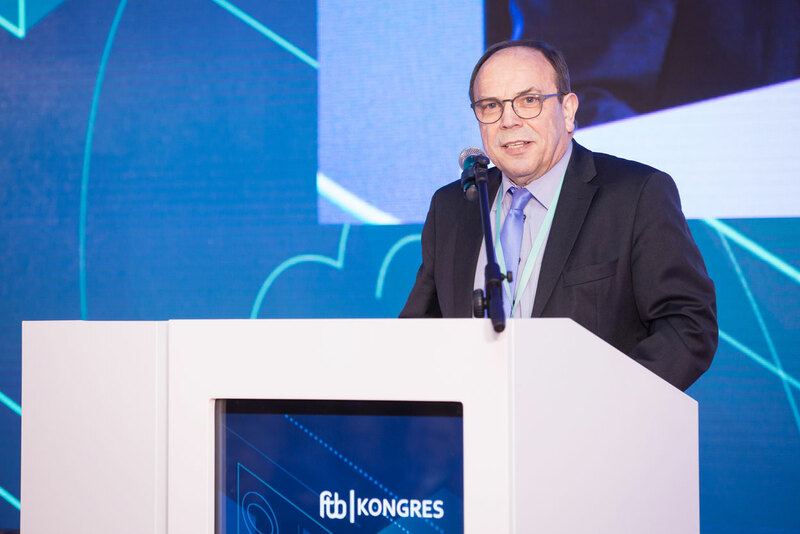 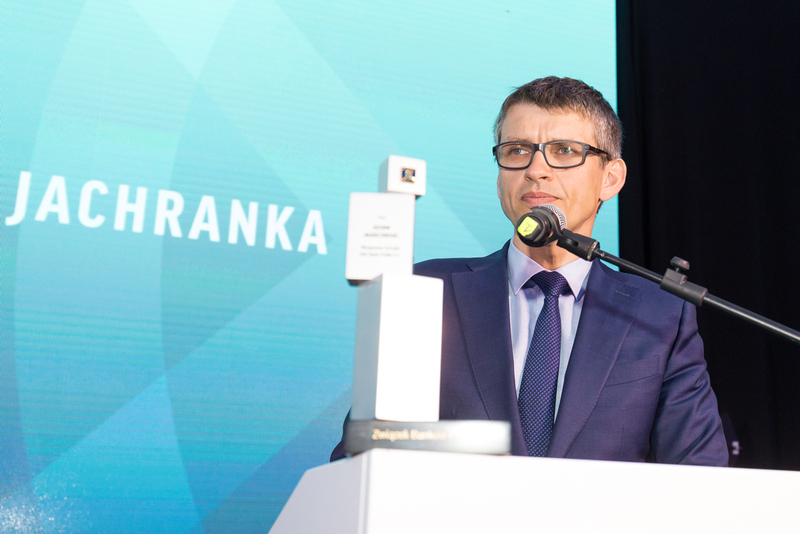 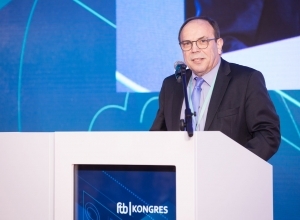 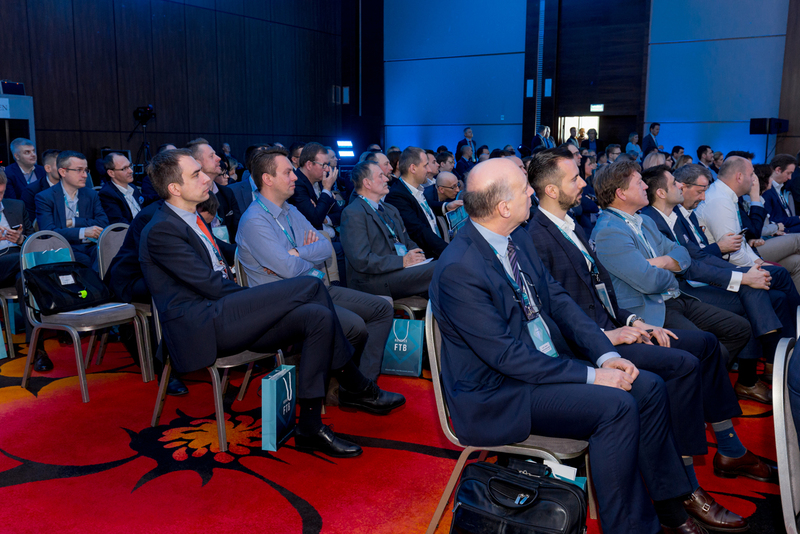 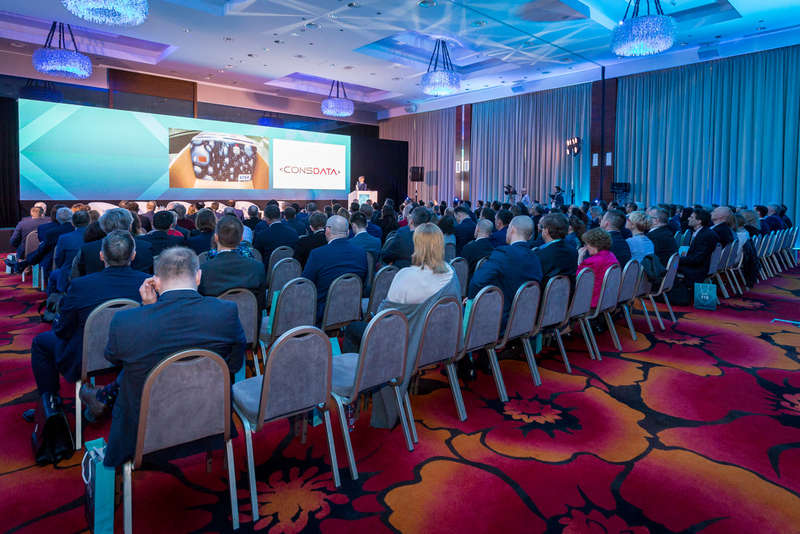 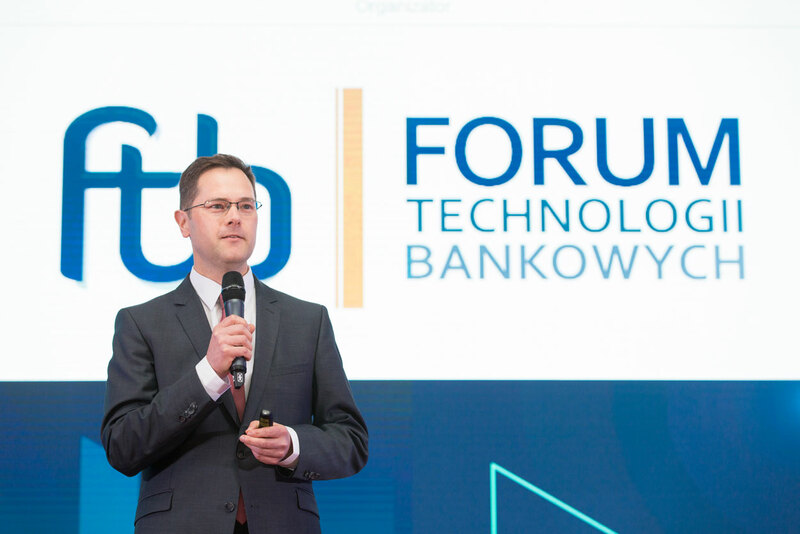 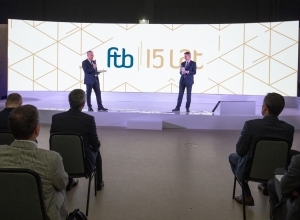 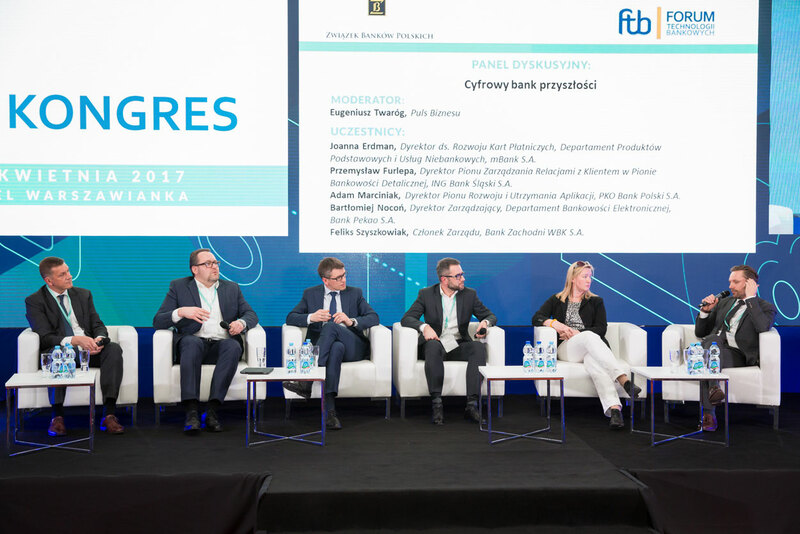 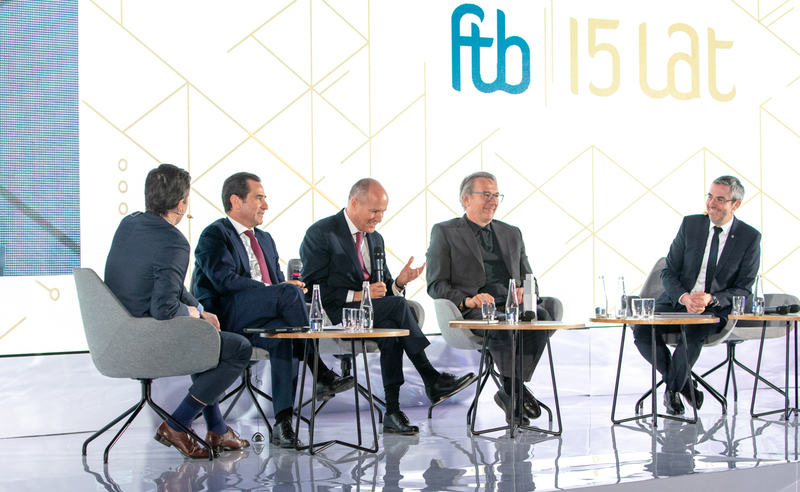 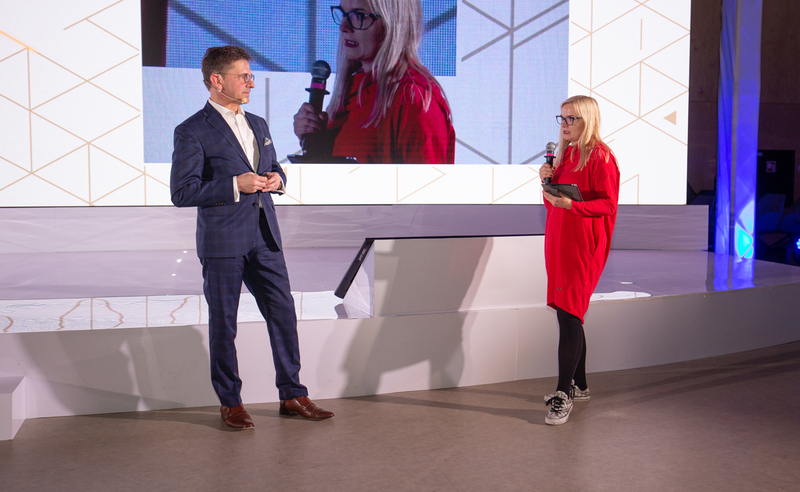 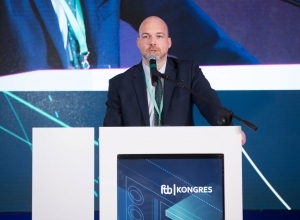 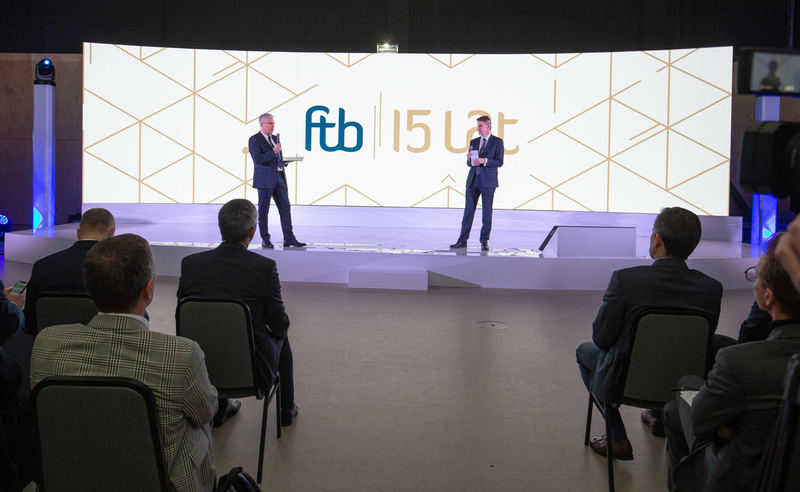 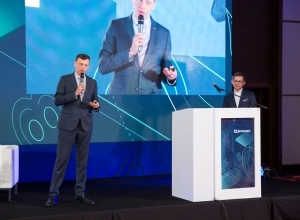 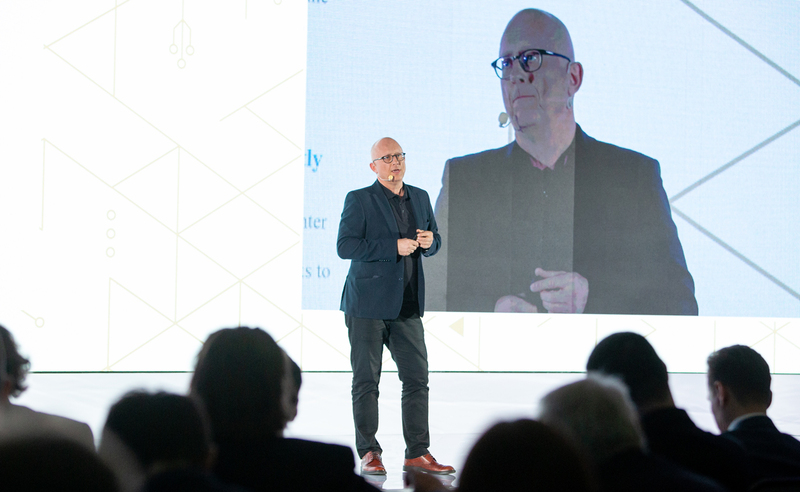 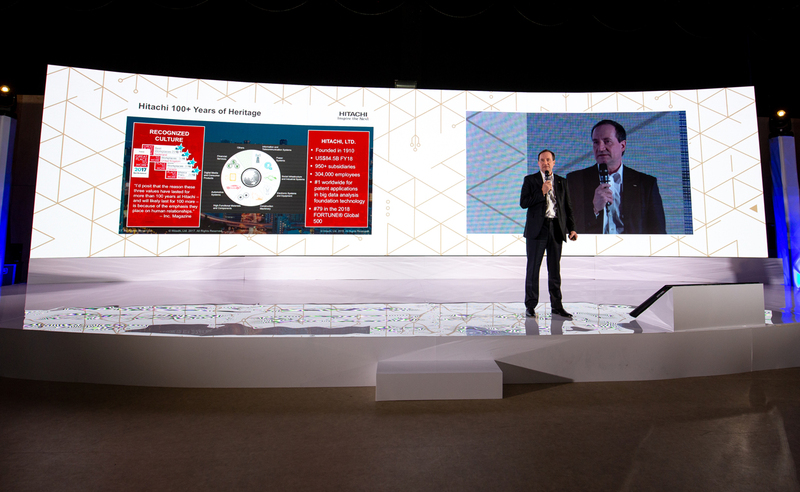 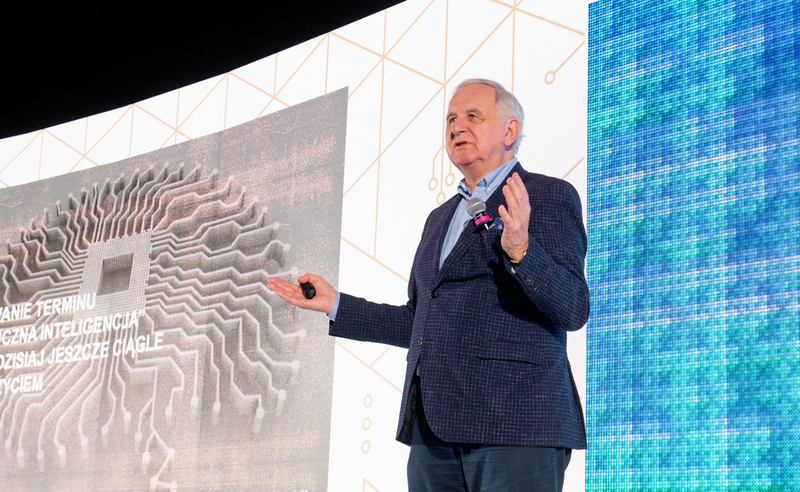 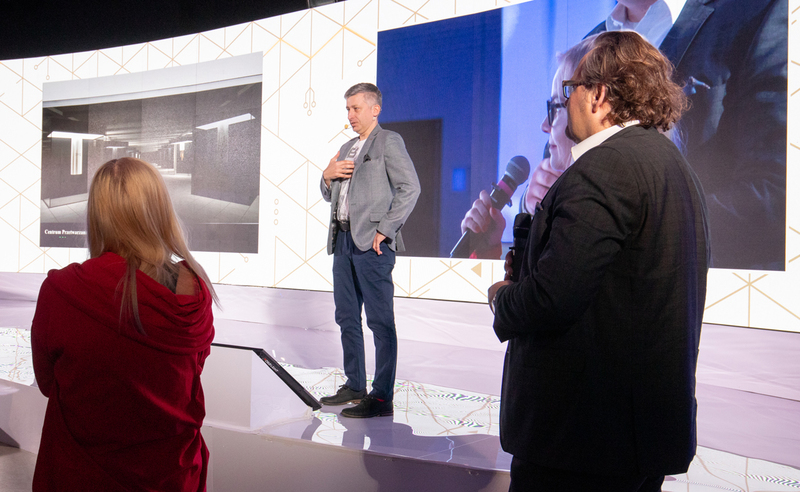 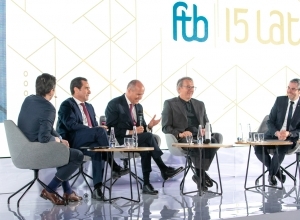 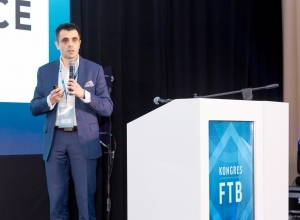 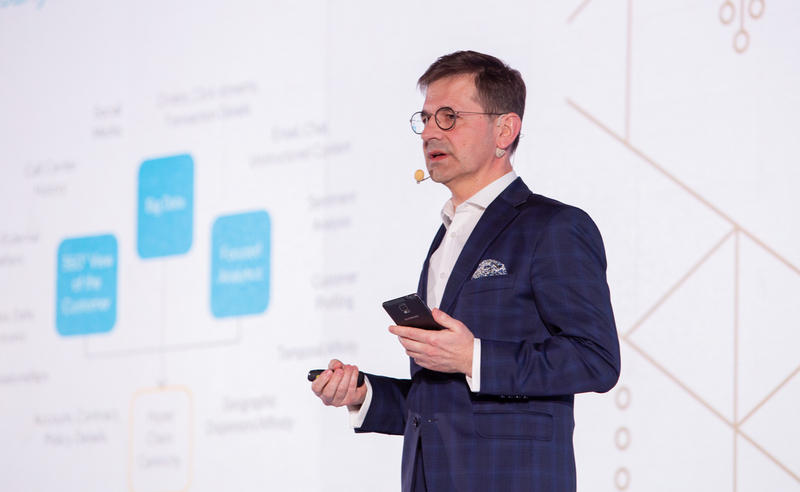 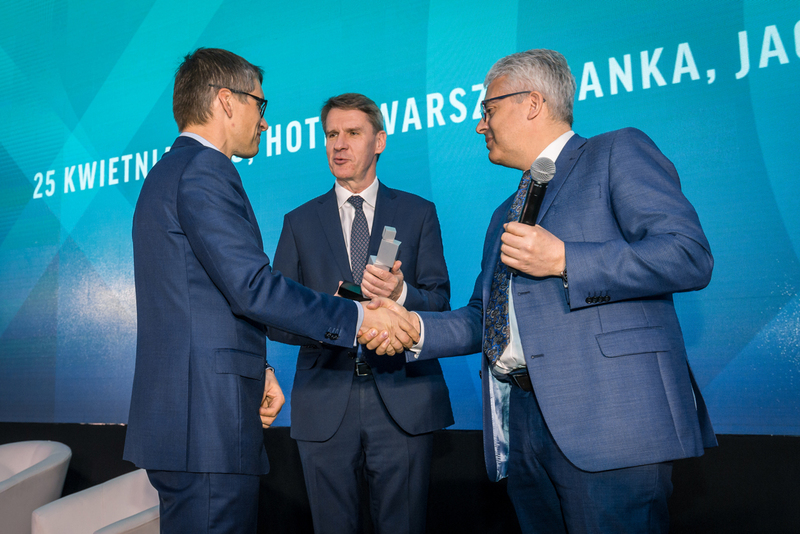 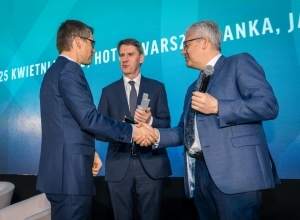 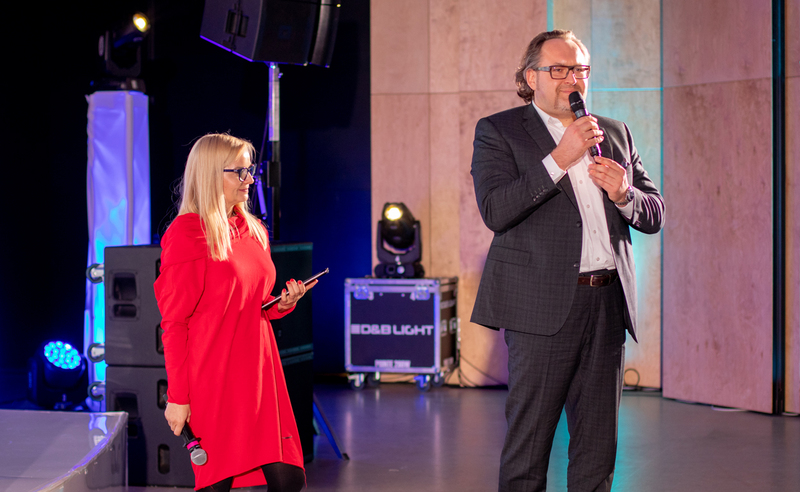 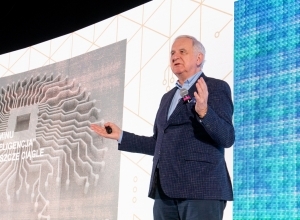 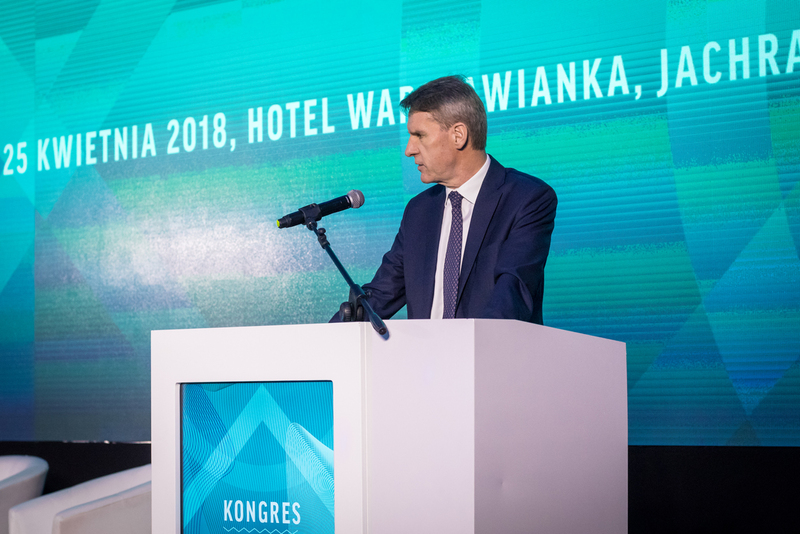 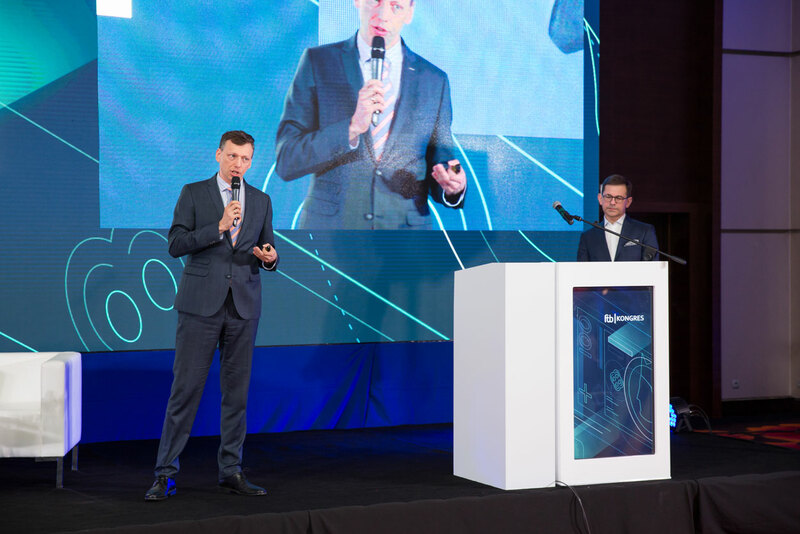 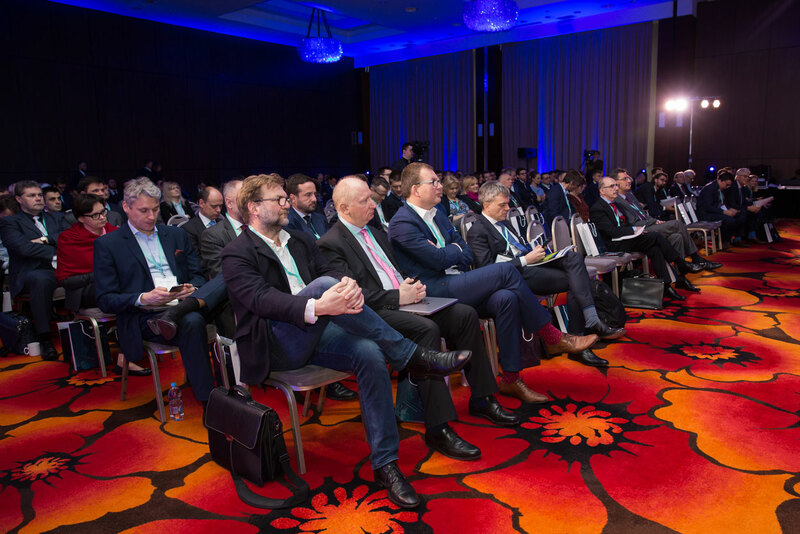 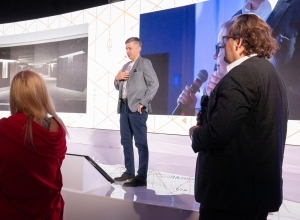 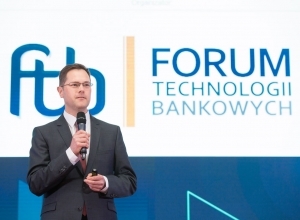 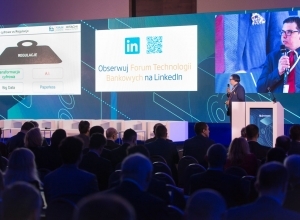 This year, we are celebrating the 15th anniversary of the establishment of the Banking Technologies Forum of the Polish Bank Association – a genuine platform networking banking and technology sectors. 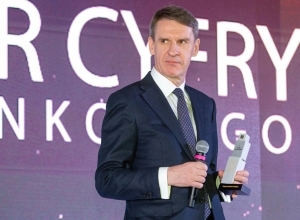 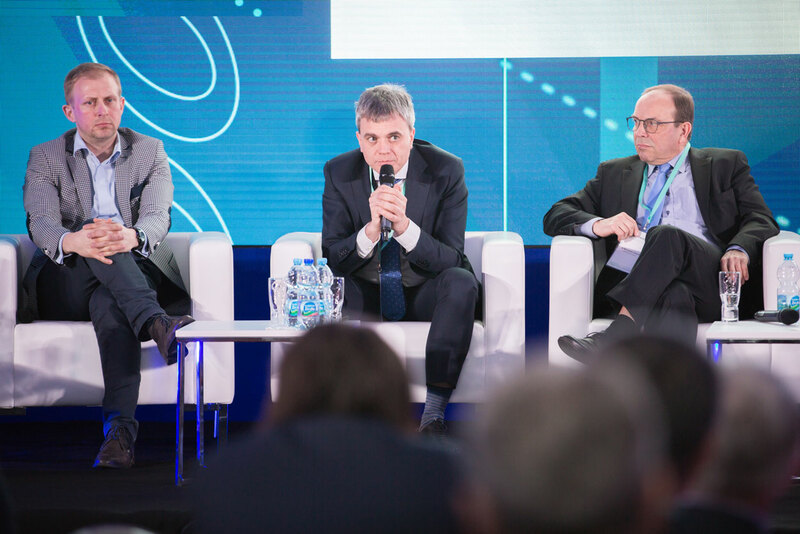 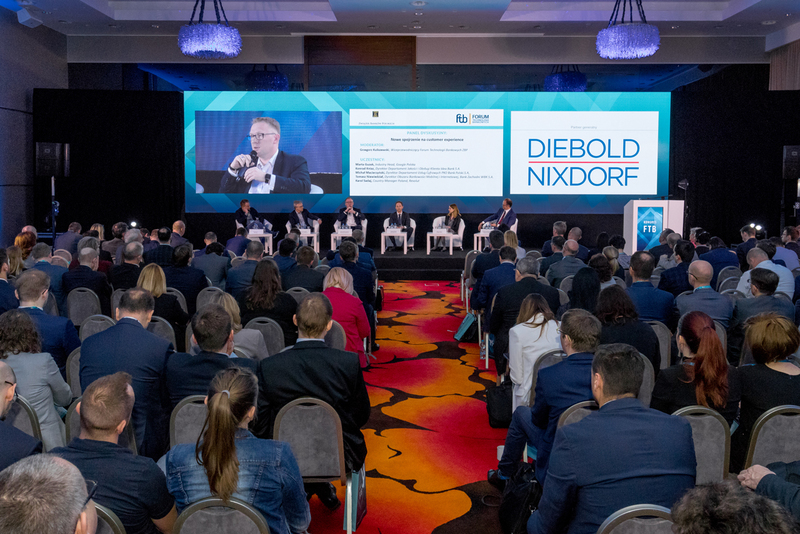 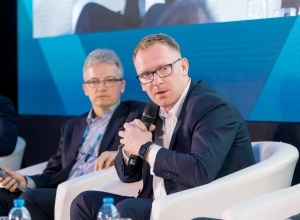 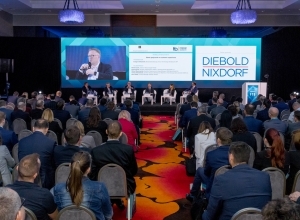 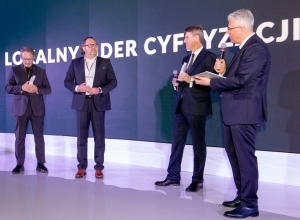 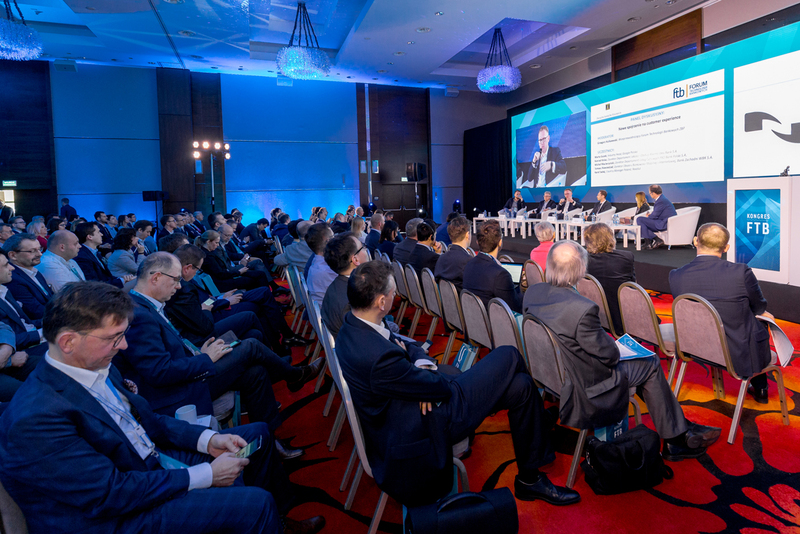 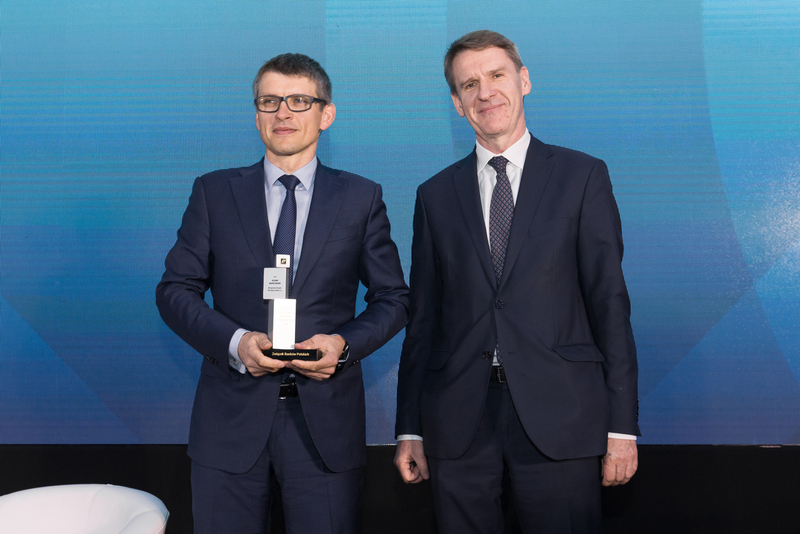 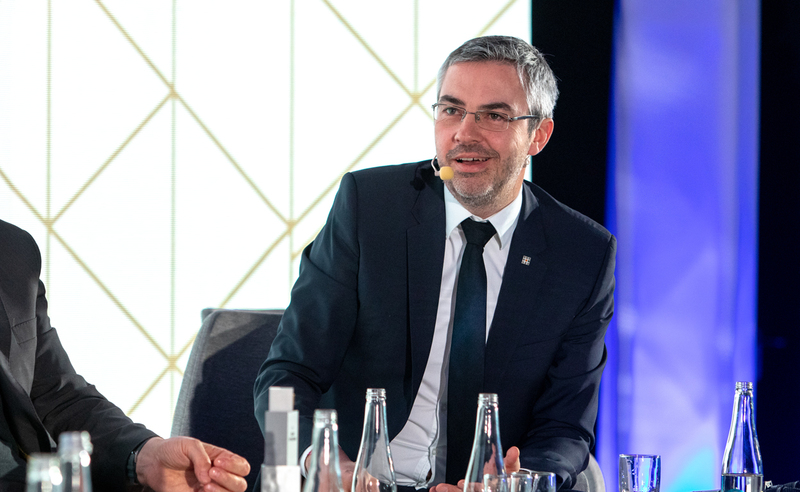 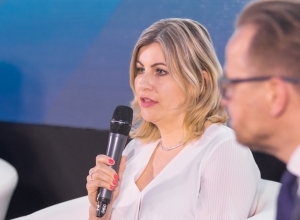 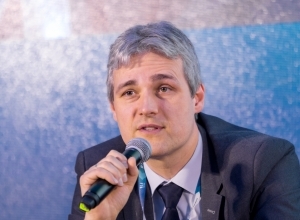 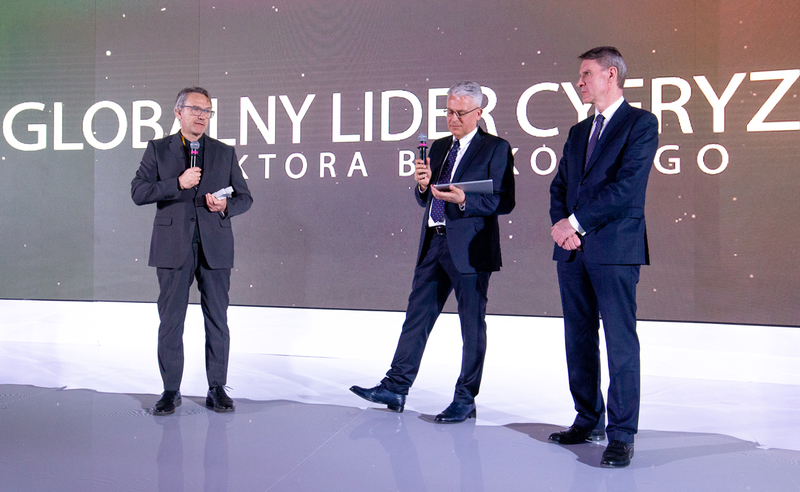 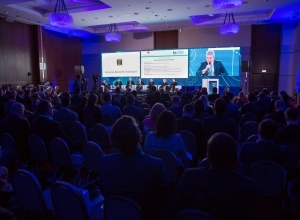 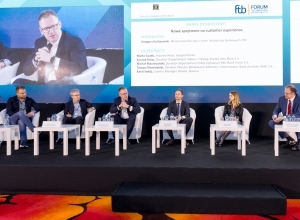 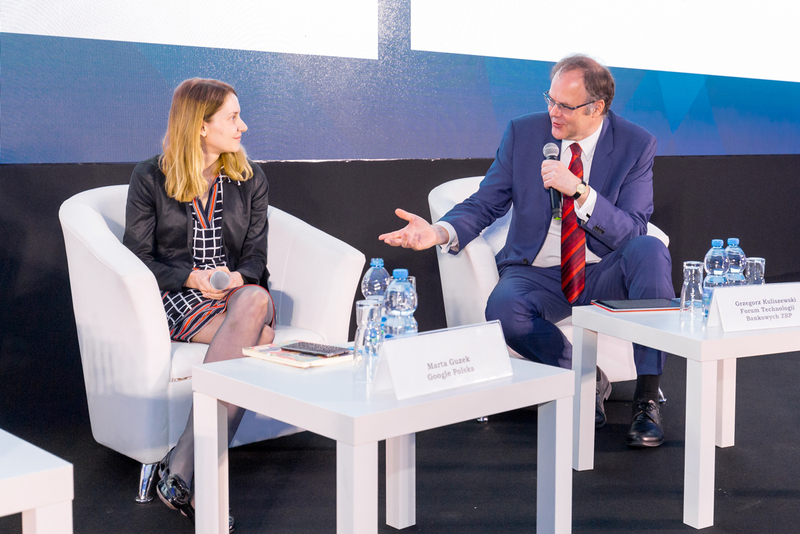 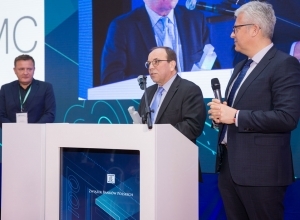 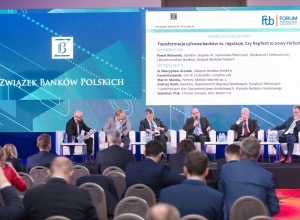 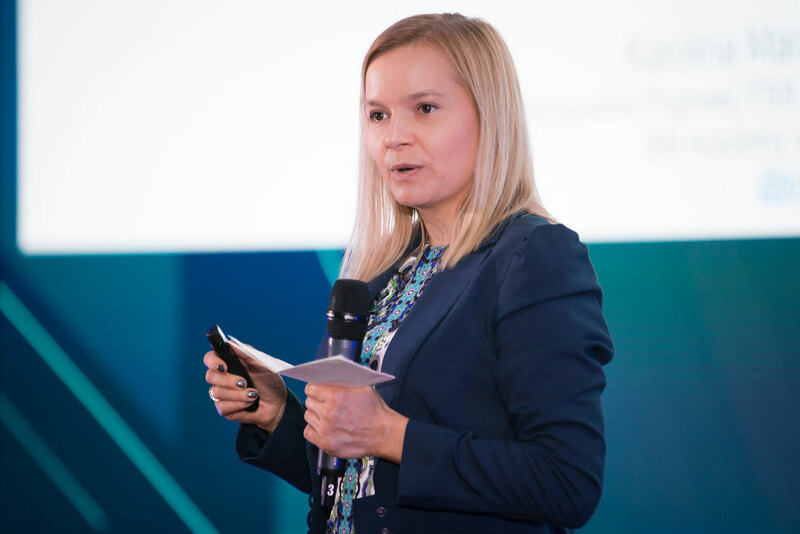 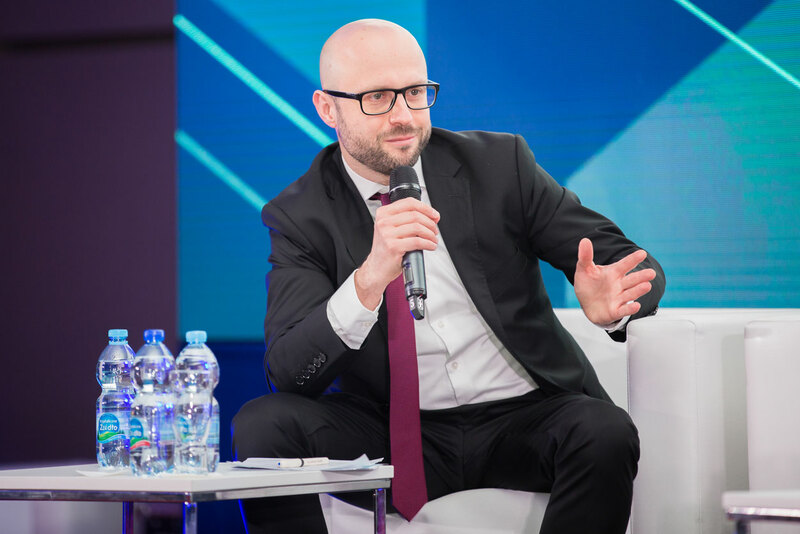 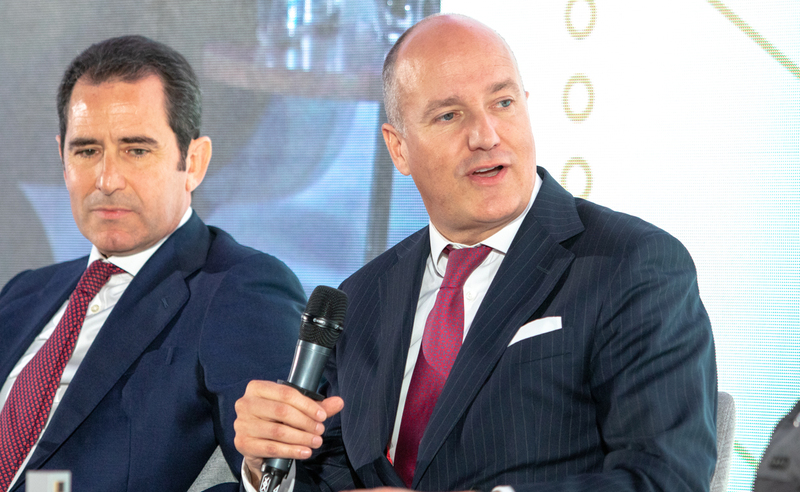 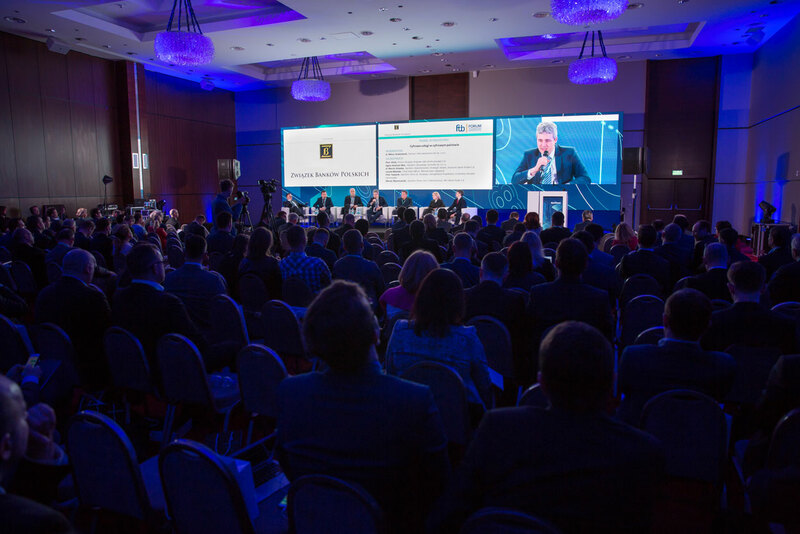 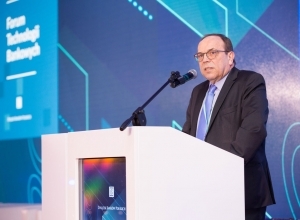 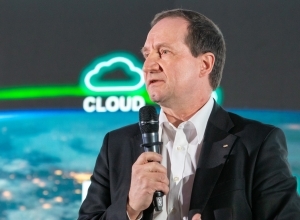 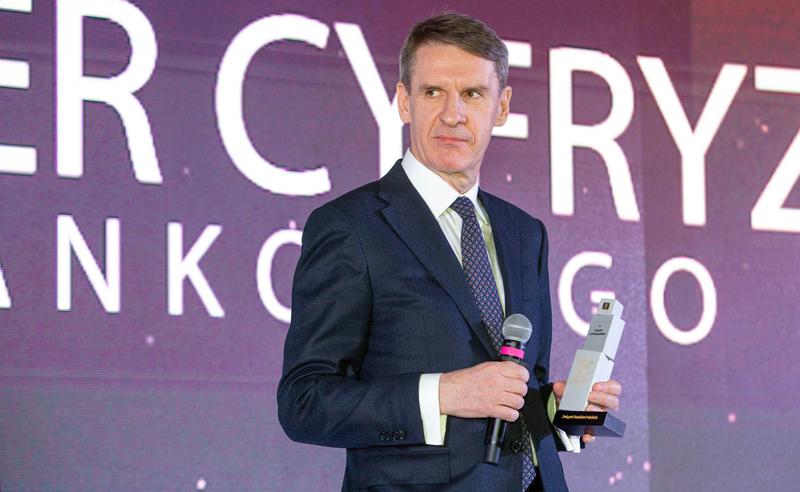 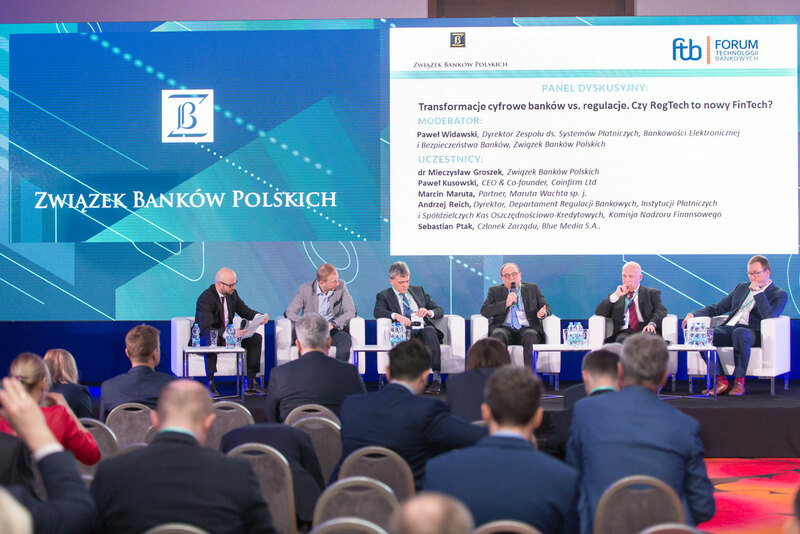 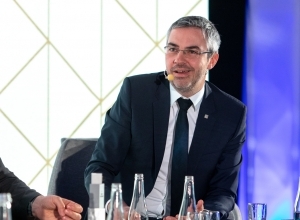 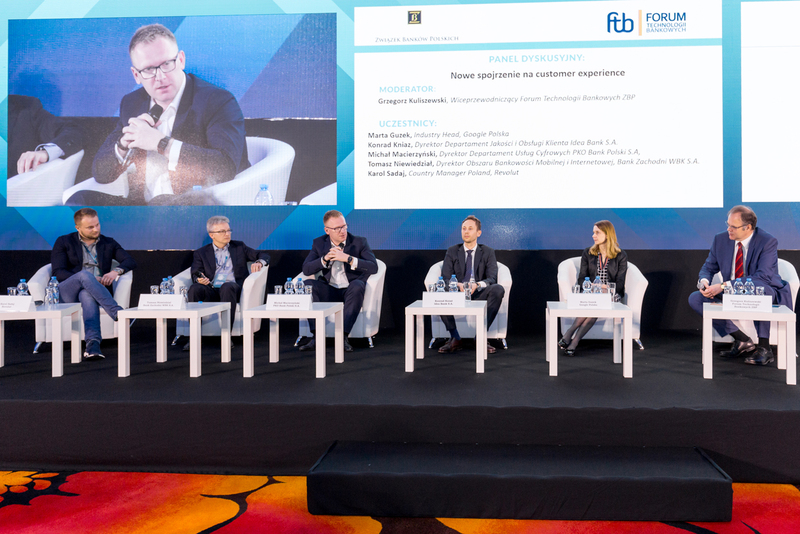 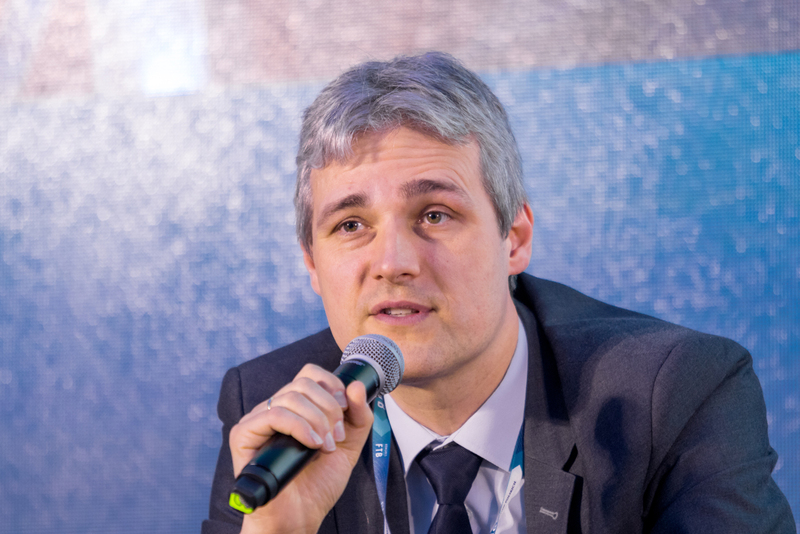 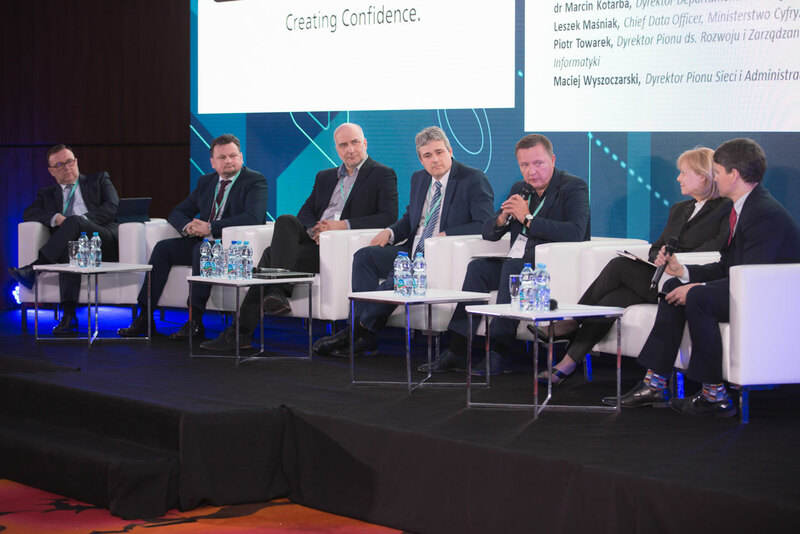 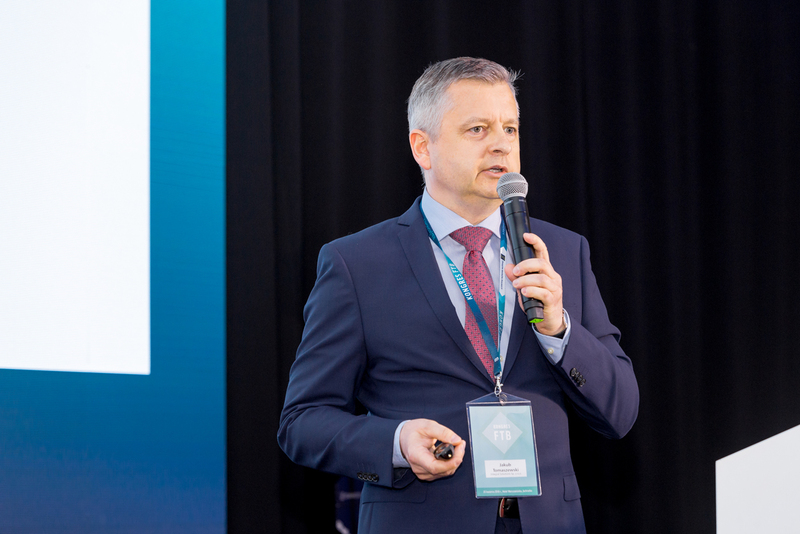 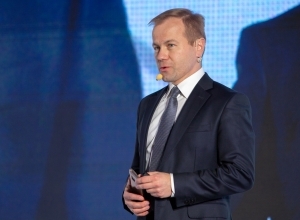 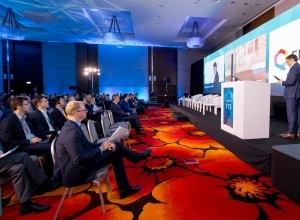 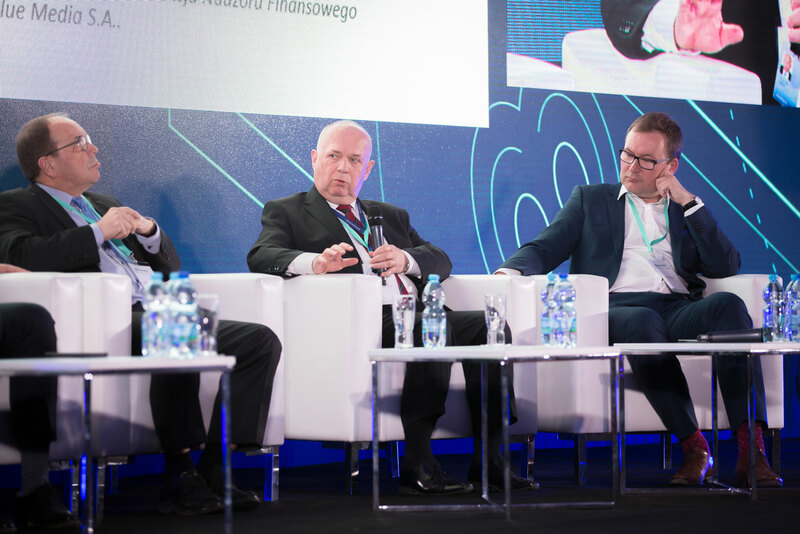 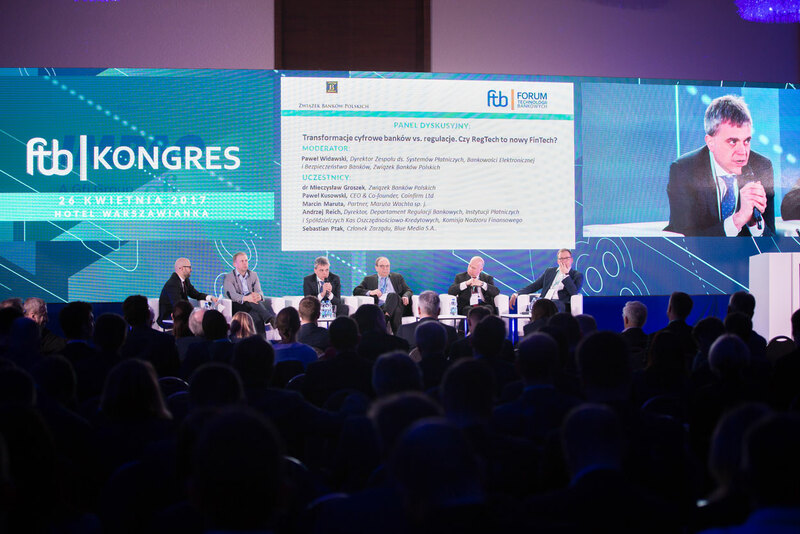 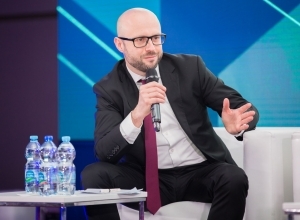 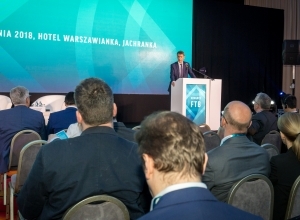 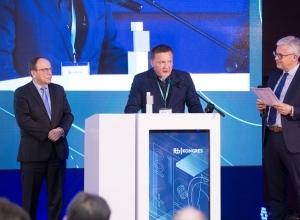 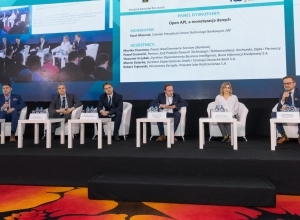 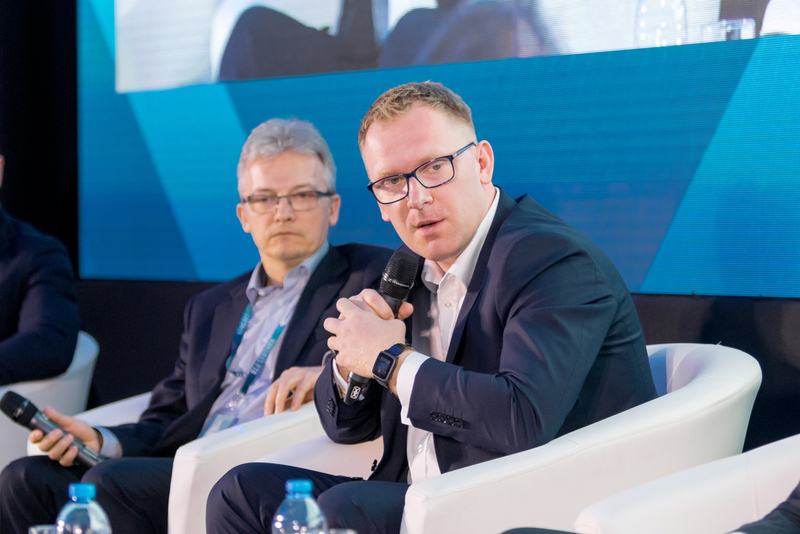 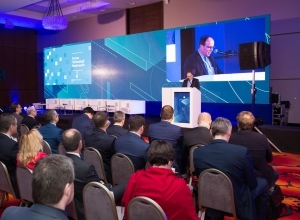 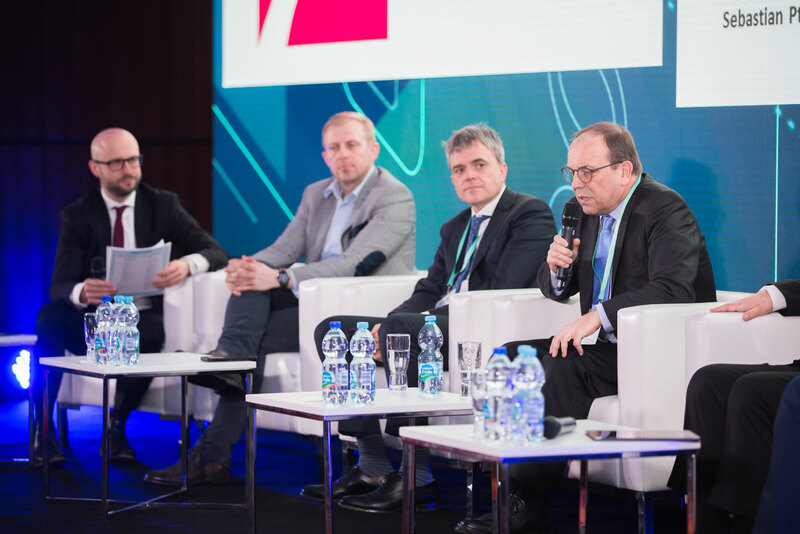 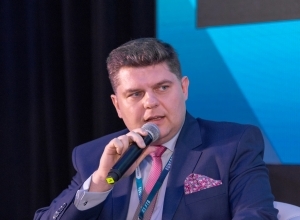 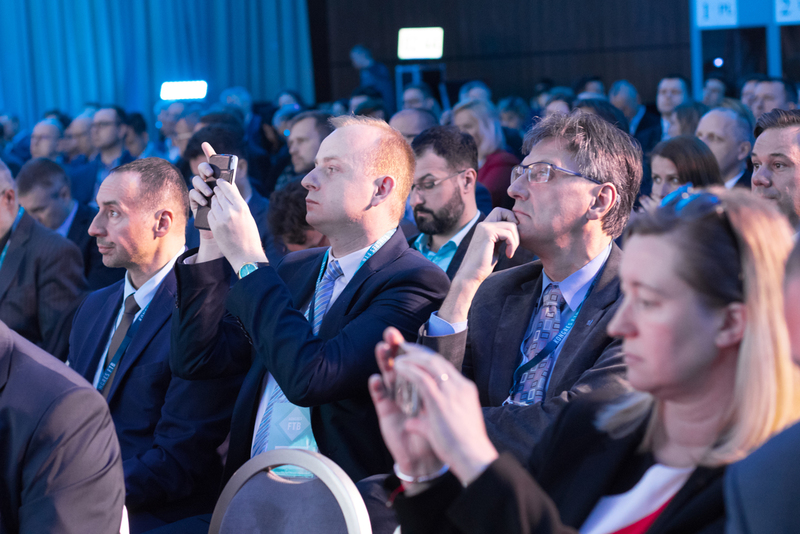 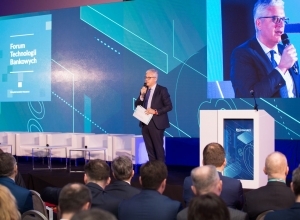 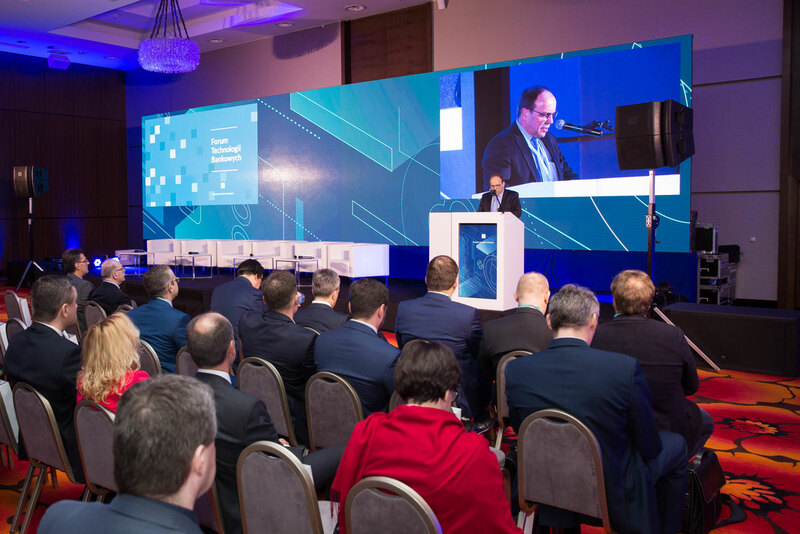 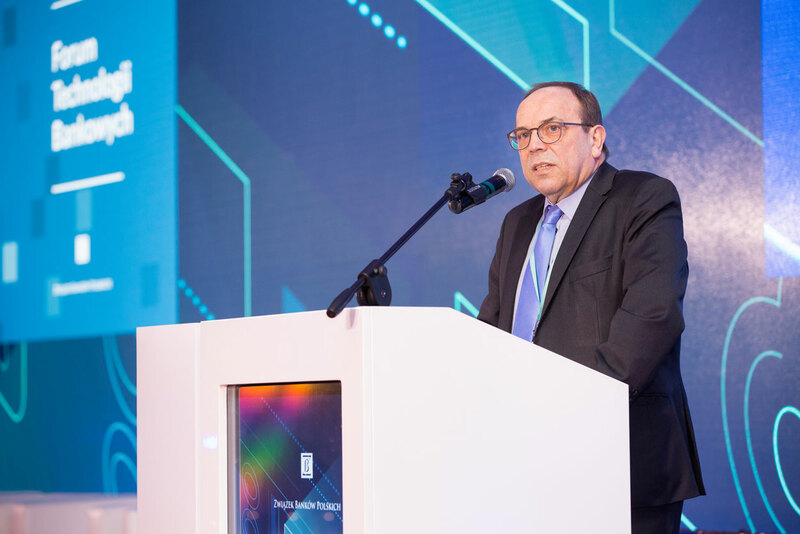 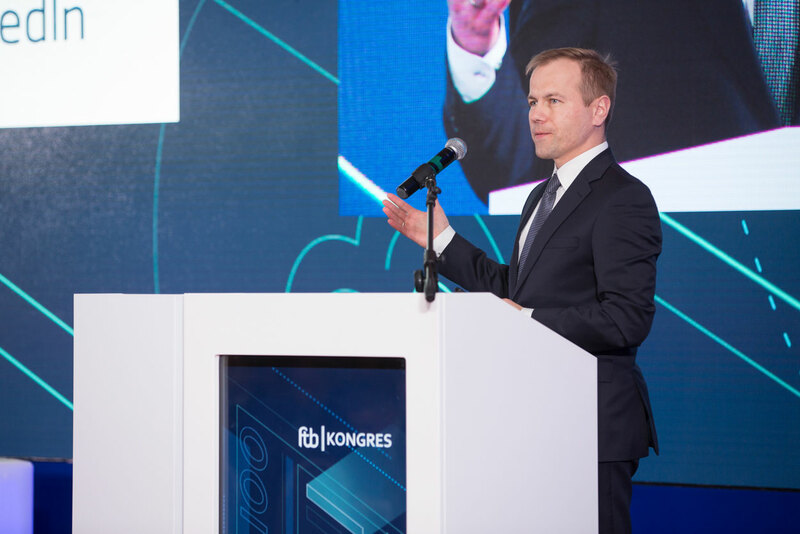 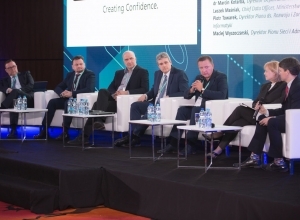 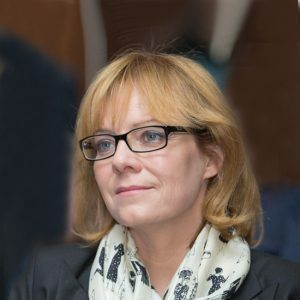 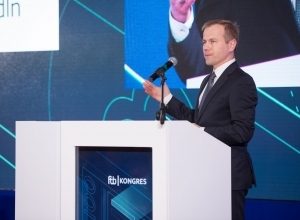 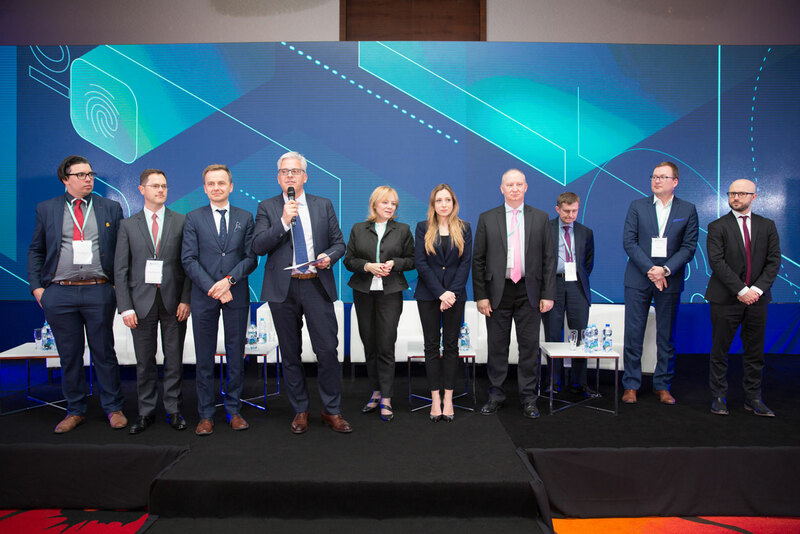 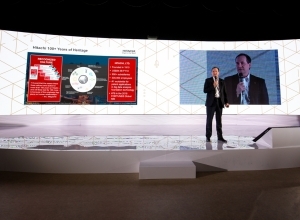 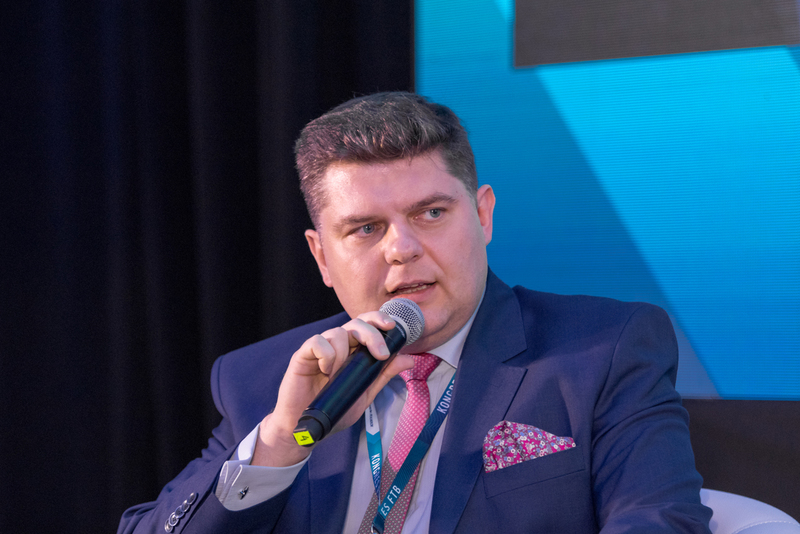 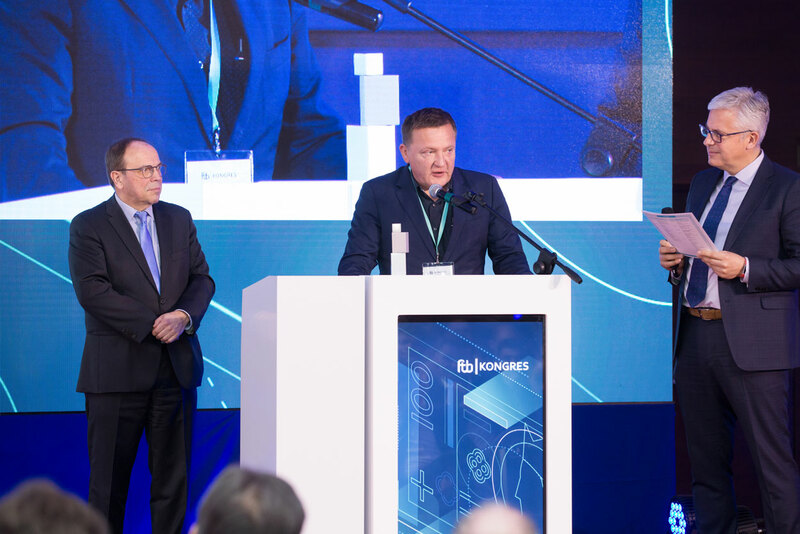 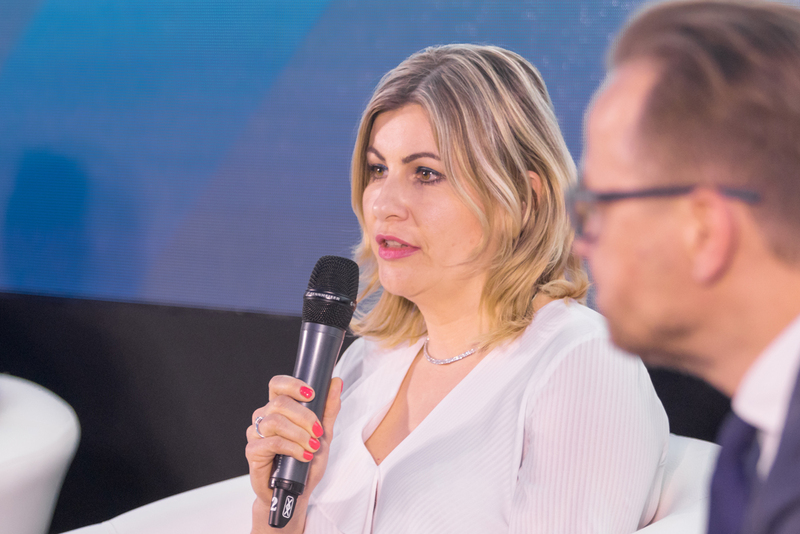 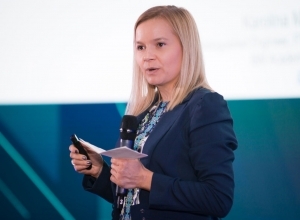 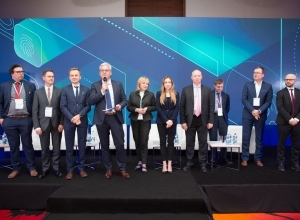 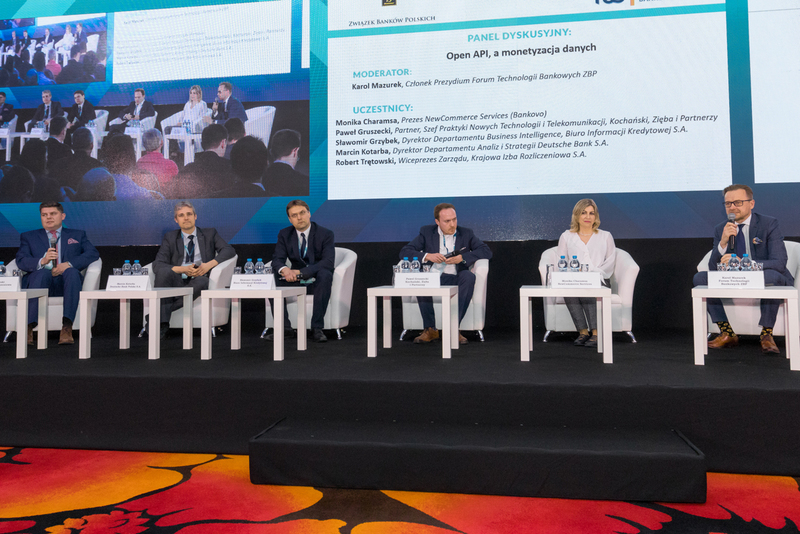 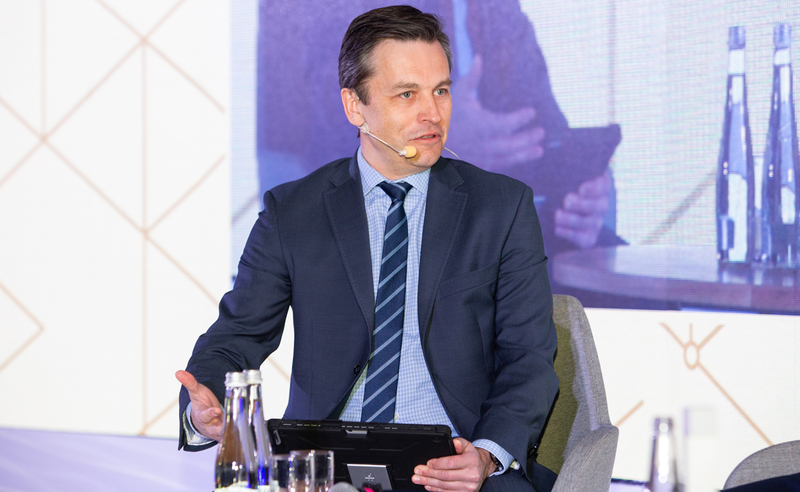 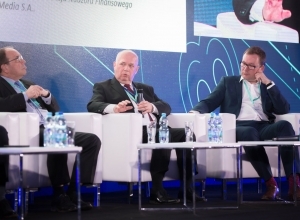 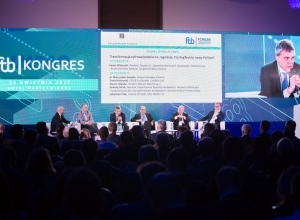 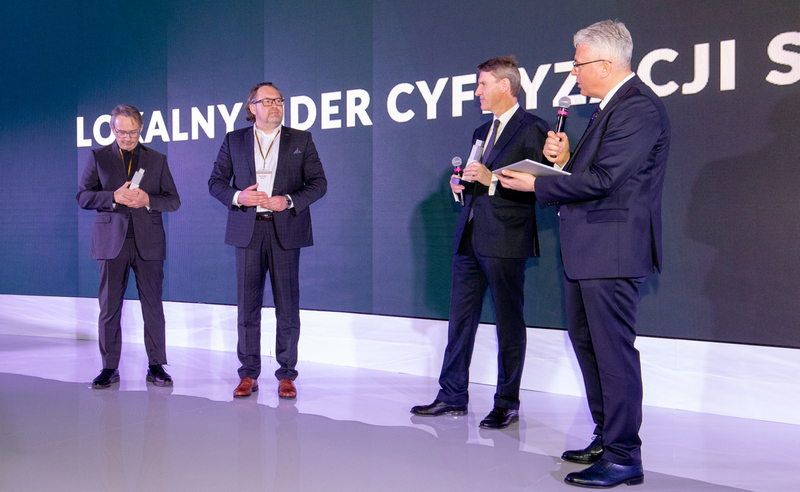 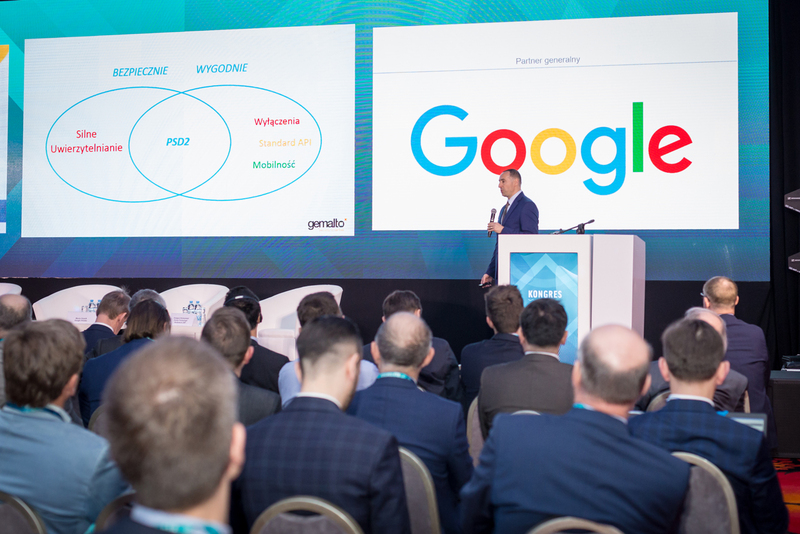 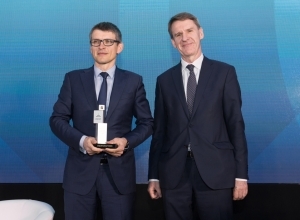 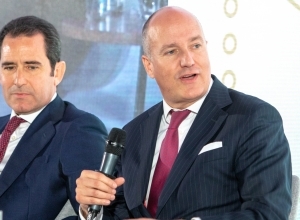 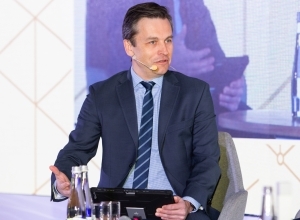 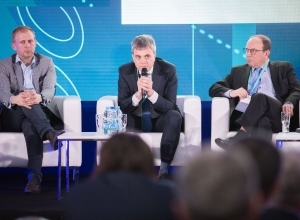 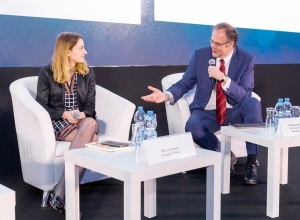 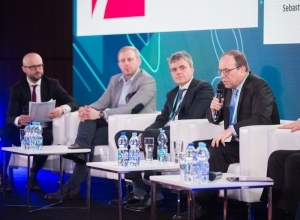 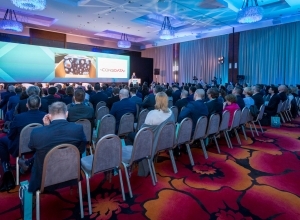 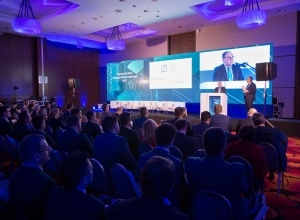 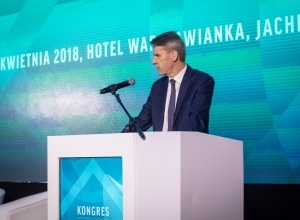 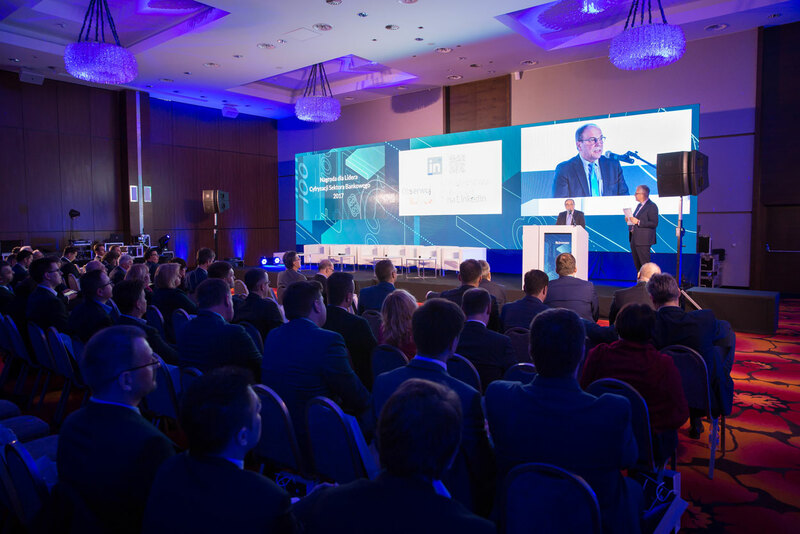 During this entire period, Members of the Forum – representatives of the world of technology suppliers – have been supporting Polish banks in implementing innovations, removing legislative barriers, and in ensuring safety and security of state-of-the-art solutions. 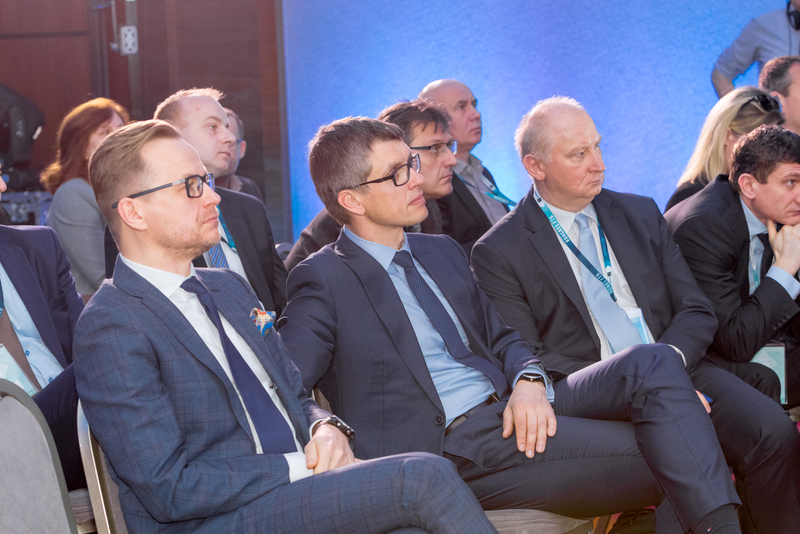 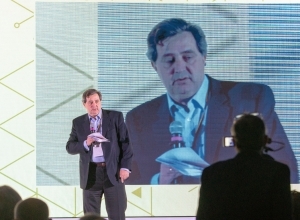 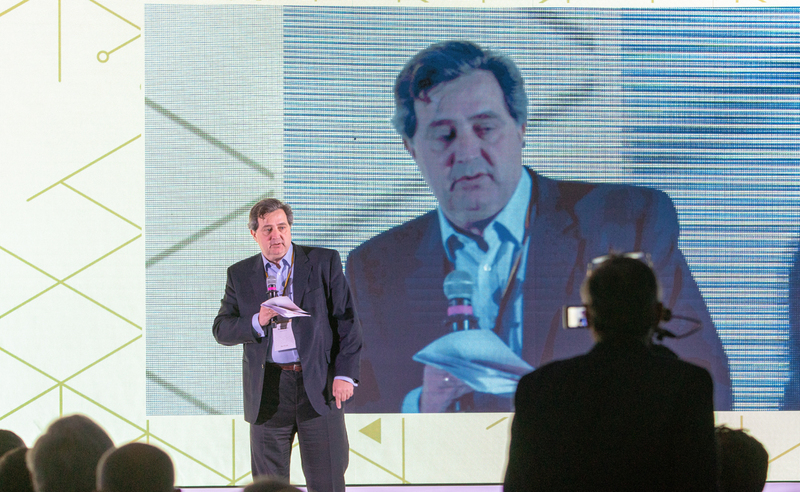 Both bank representatives and IT suppliers learn from each other and inspire each other. 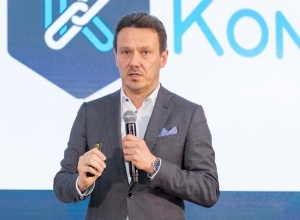 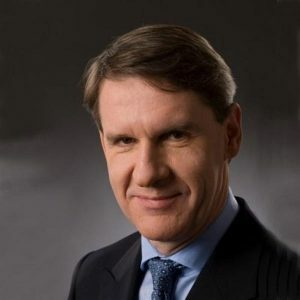 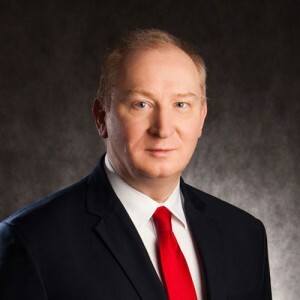 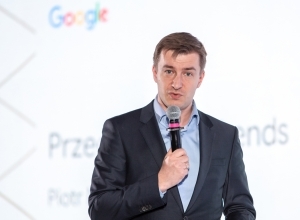 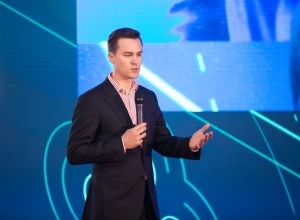 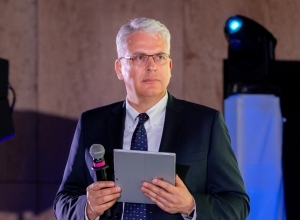 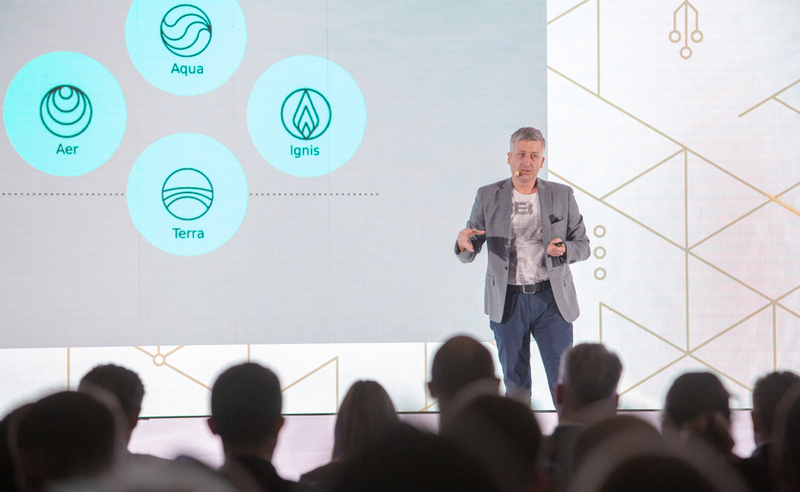 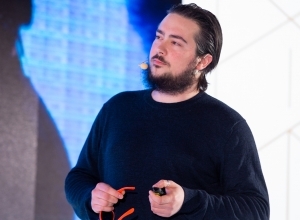 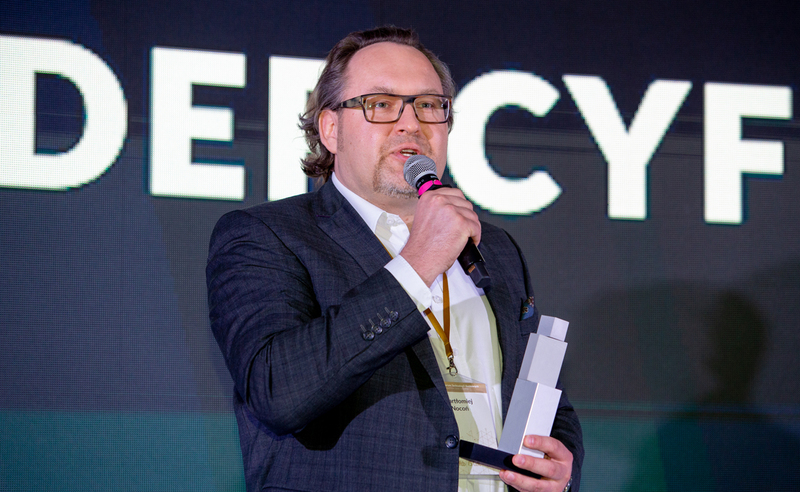 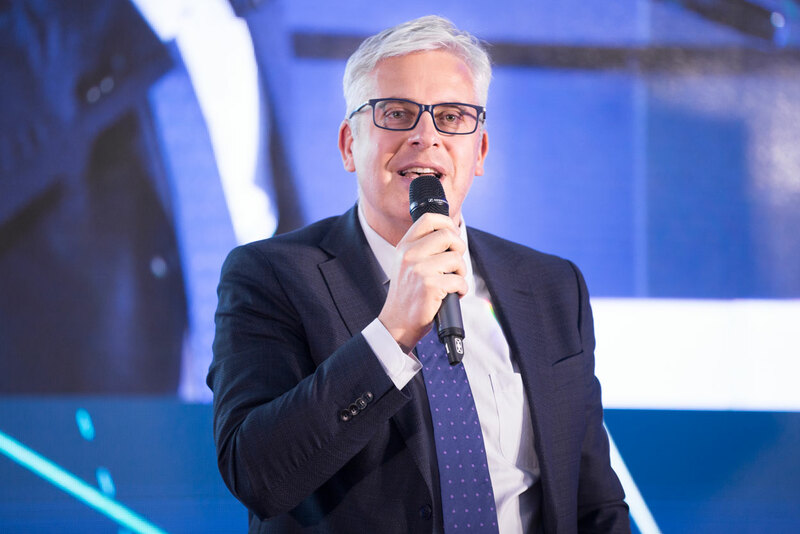 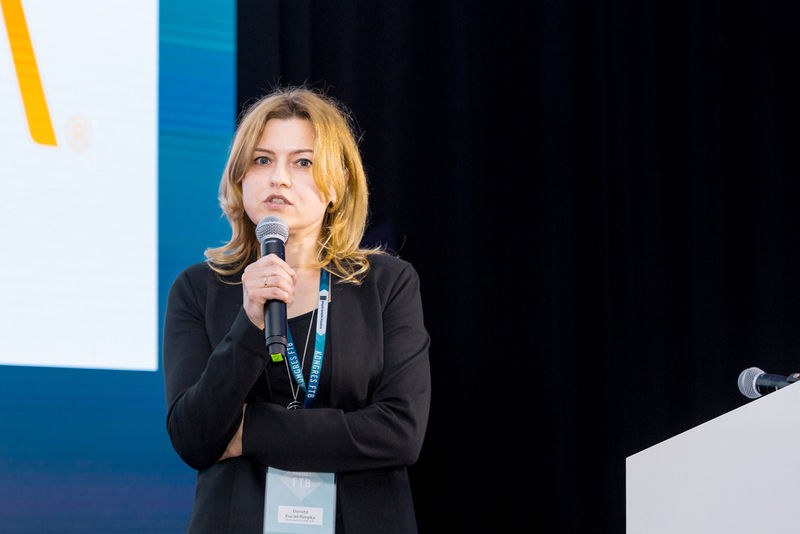 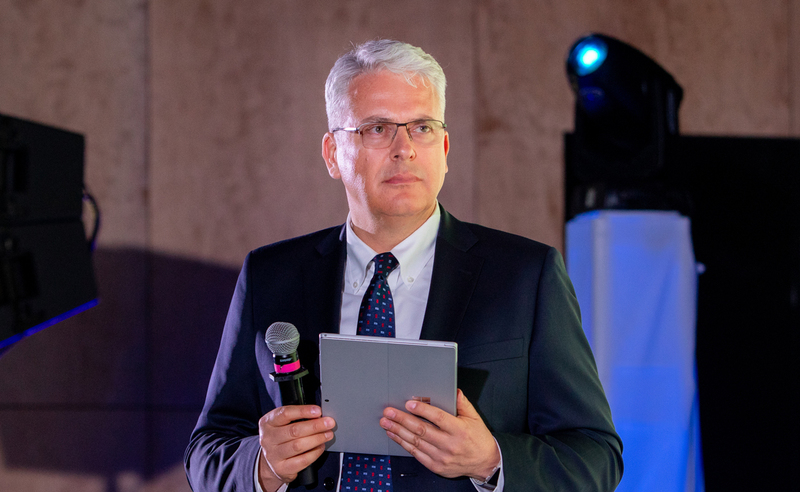 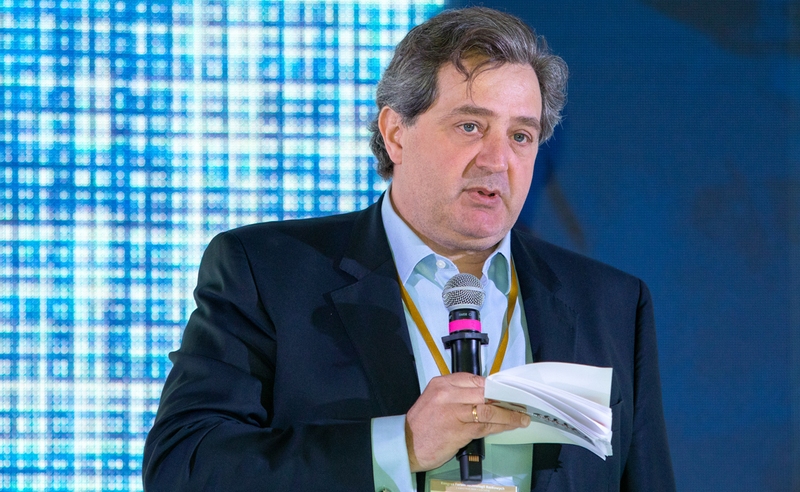 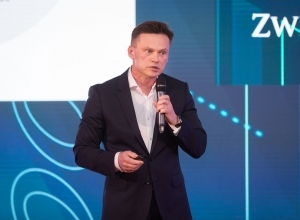 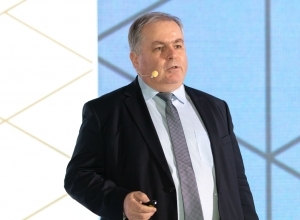 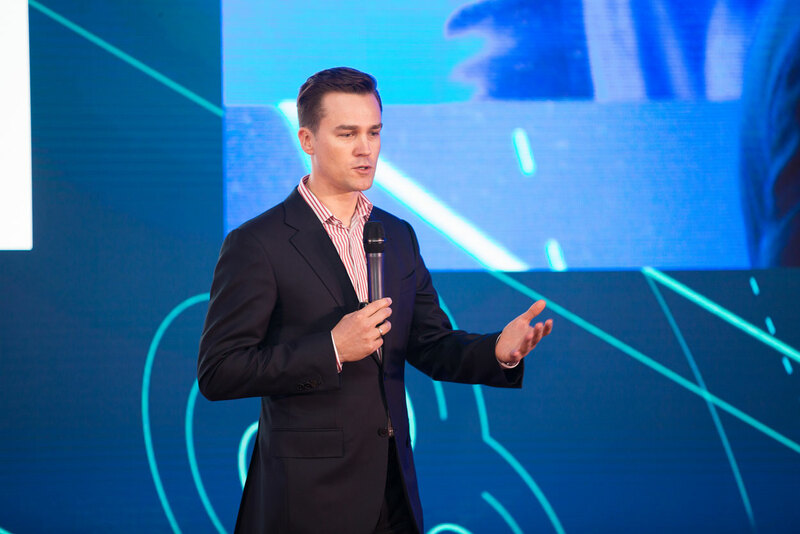 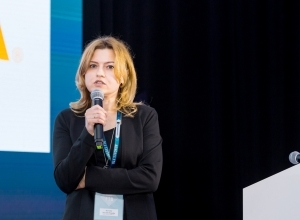 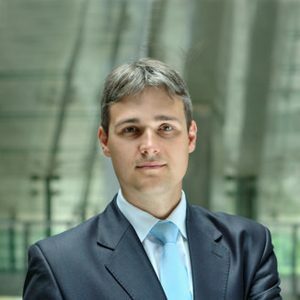 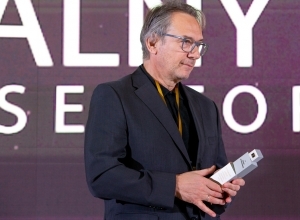 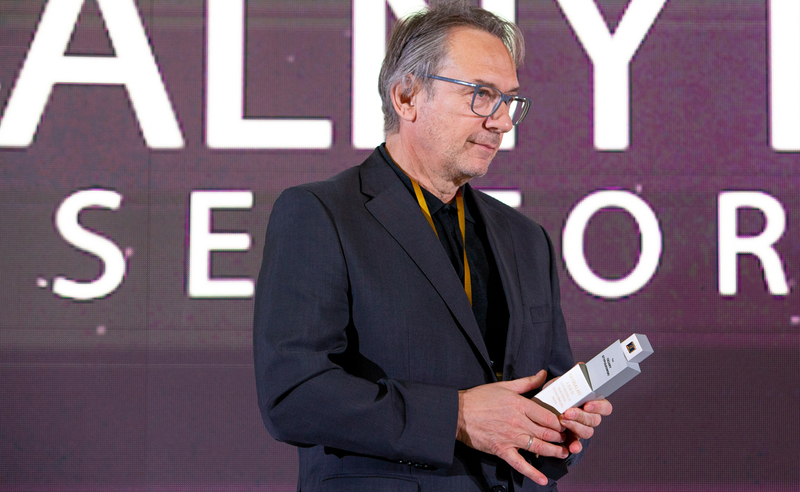 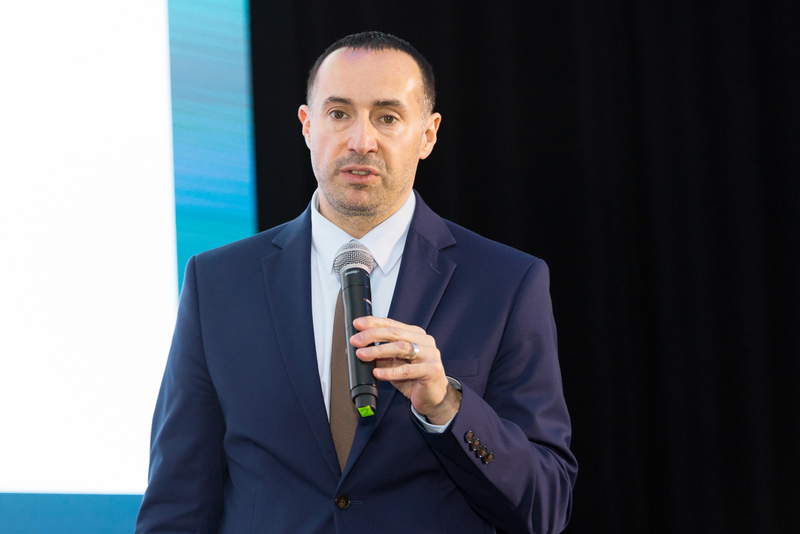 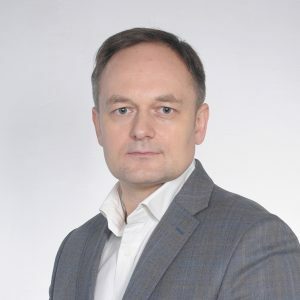 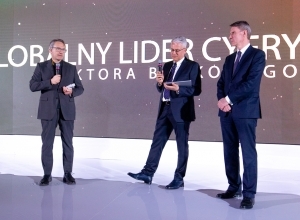 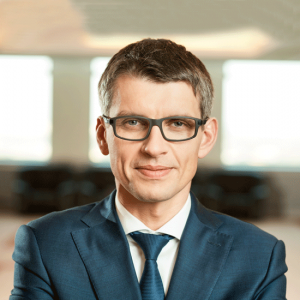 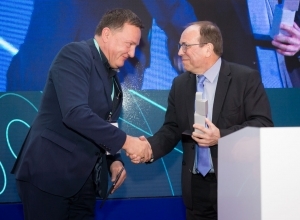 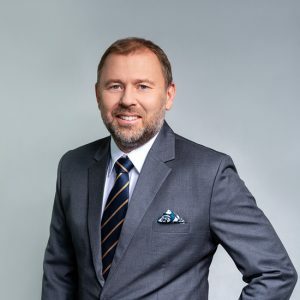 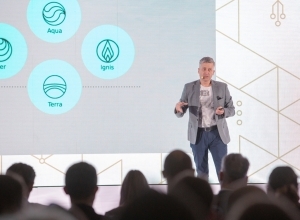 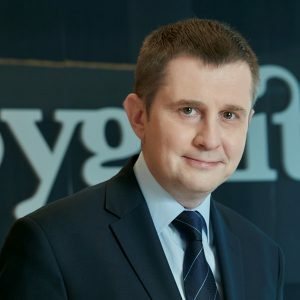 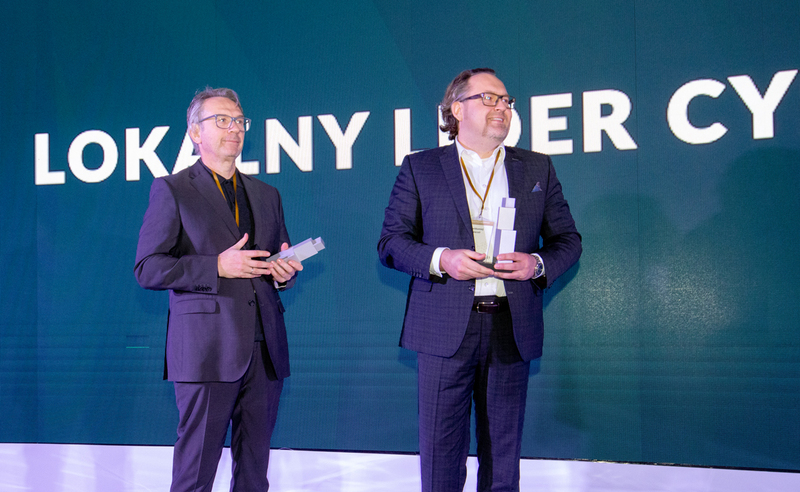 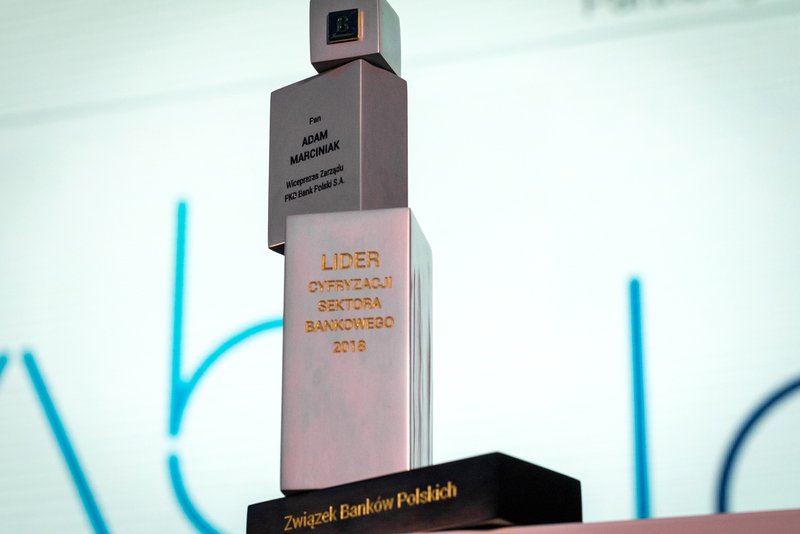 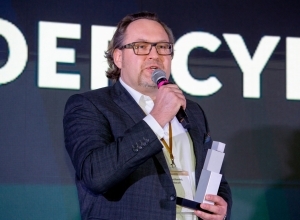 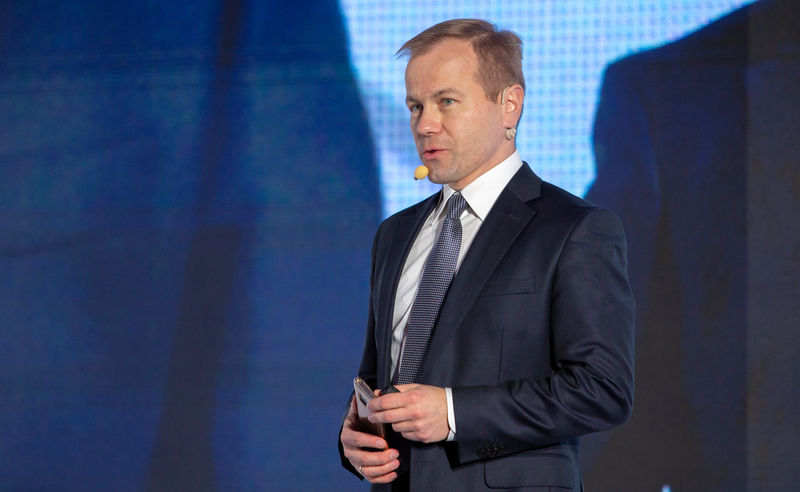 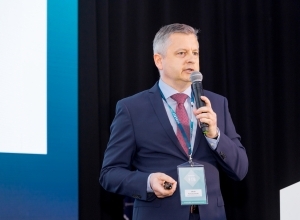 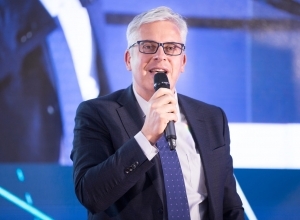 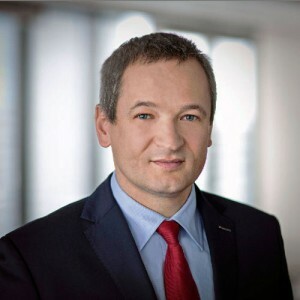 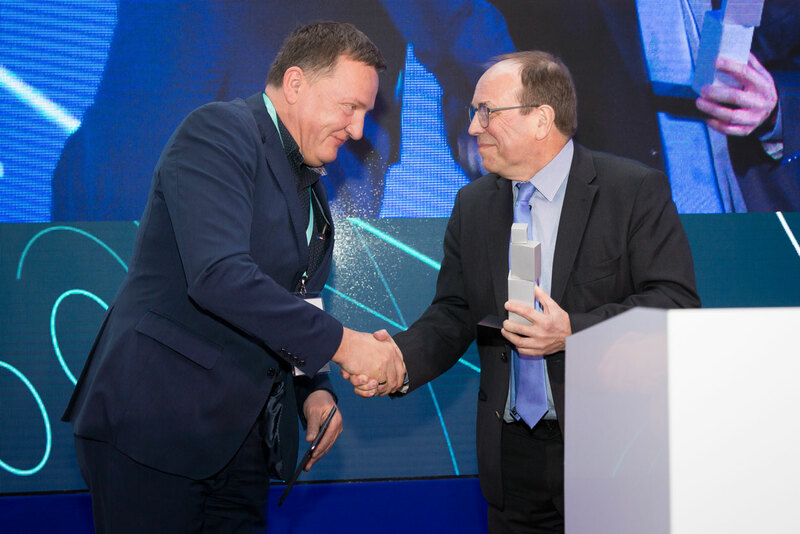 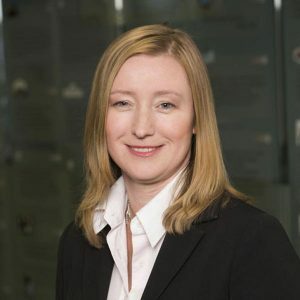 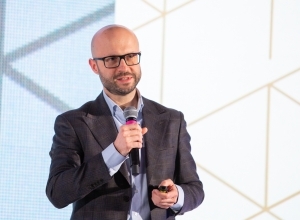 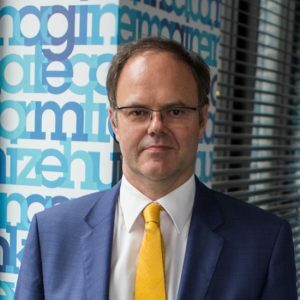 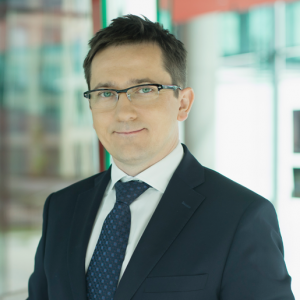 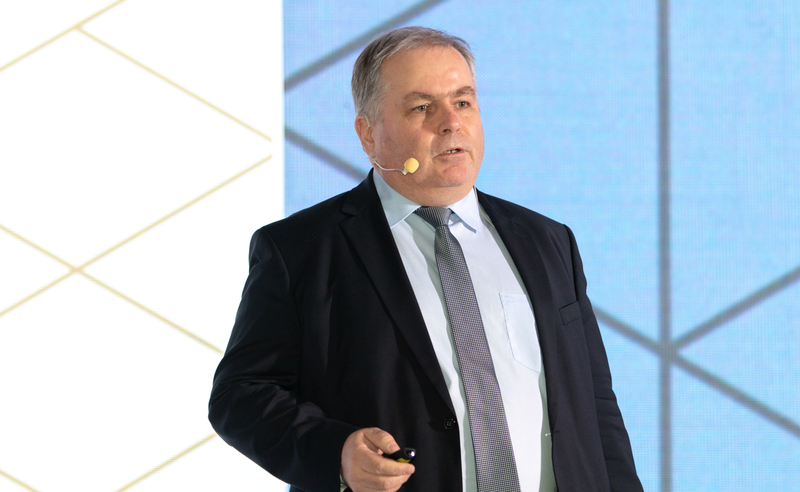 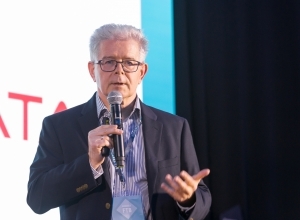 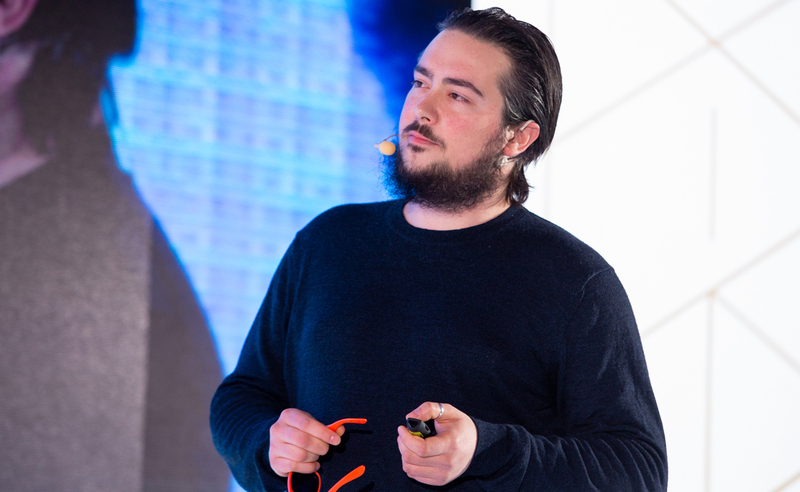 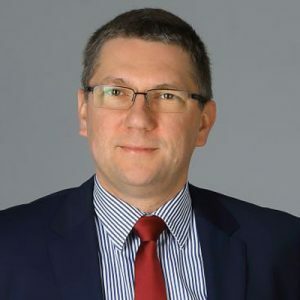 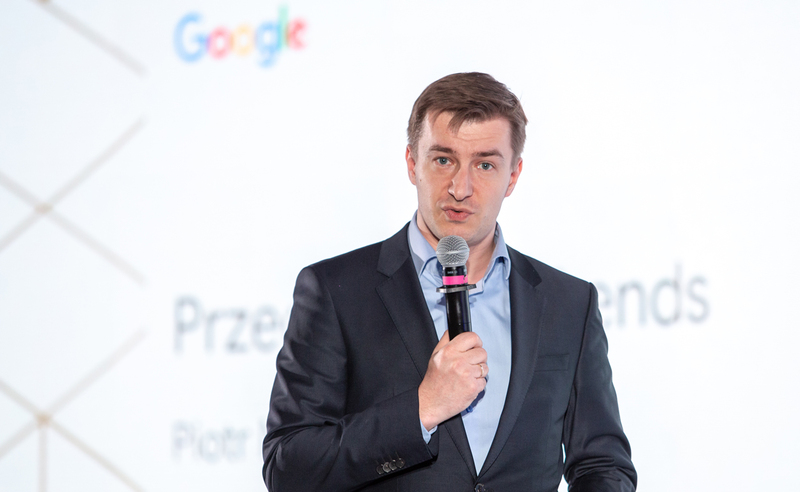 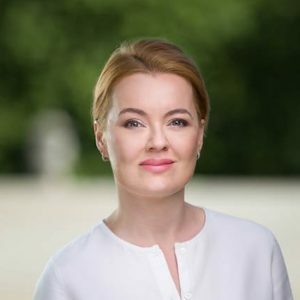 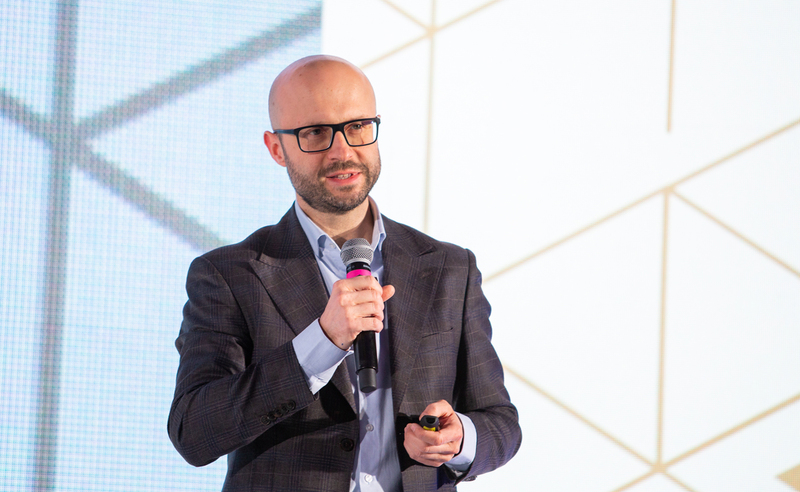 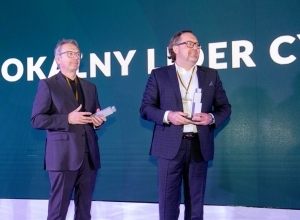 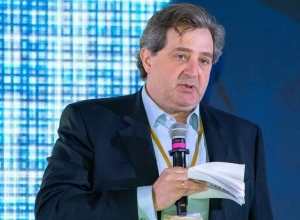 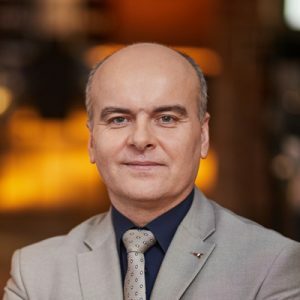 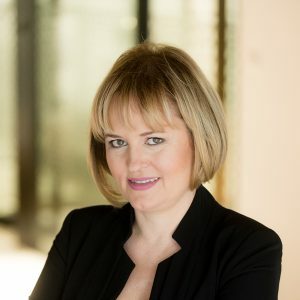 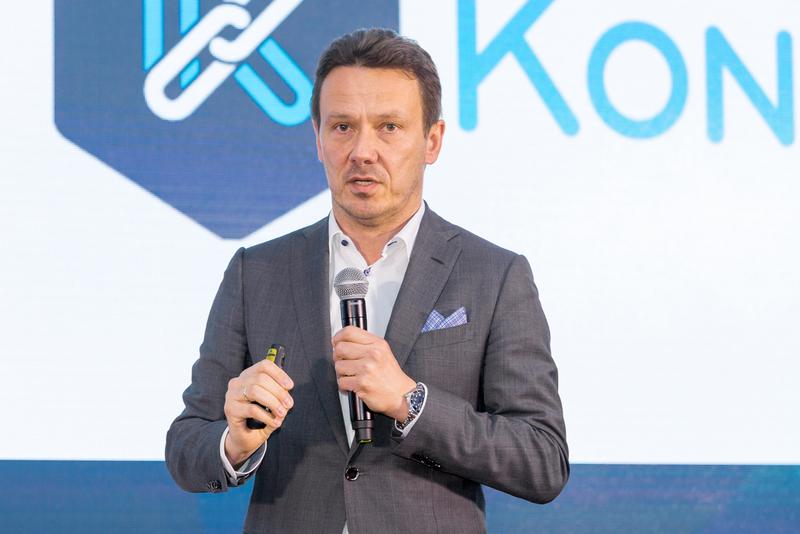 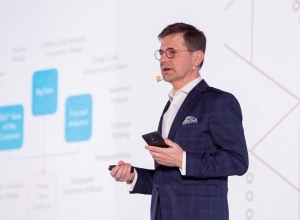 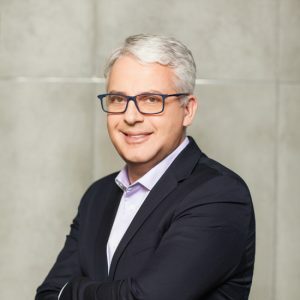 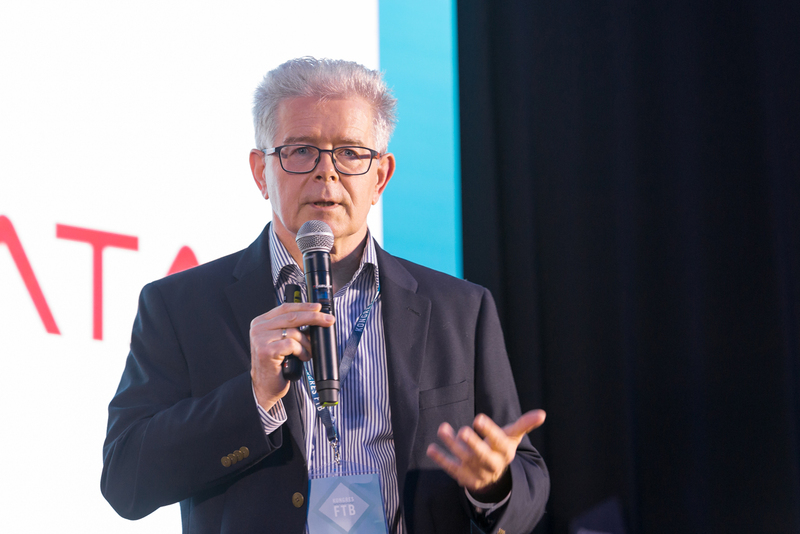 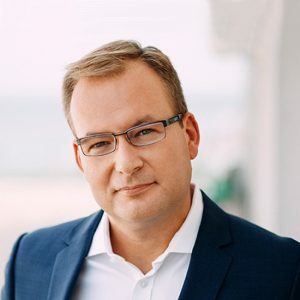 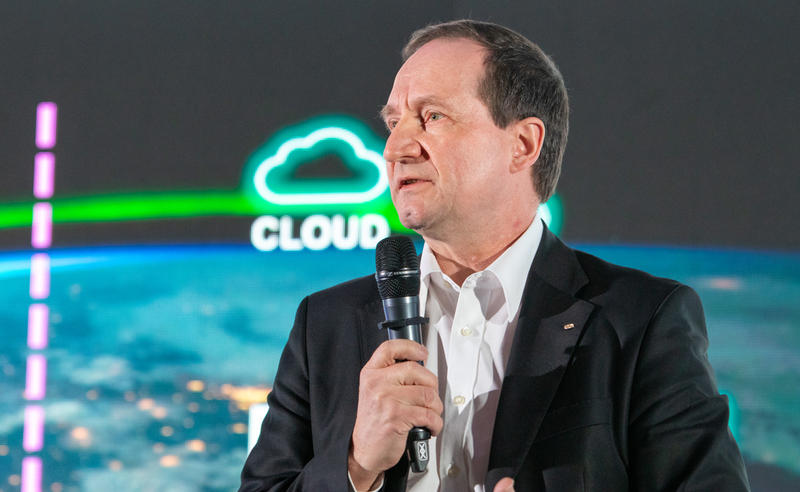 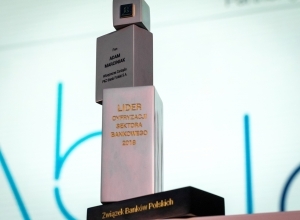 With this, they are able to deliver internationally recognized solutions, which is best proved by numerous awards for the most innovative solutions, granted to Polish banks by the global banking and finance communities.